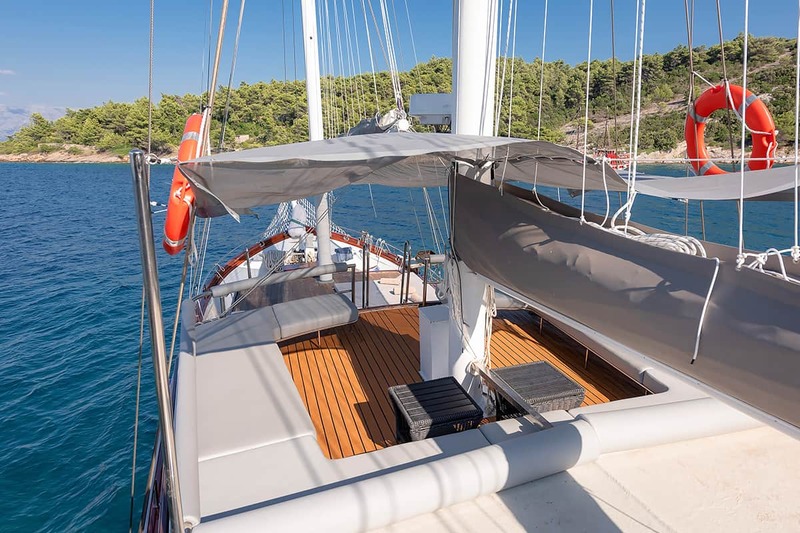 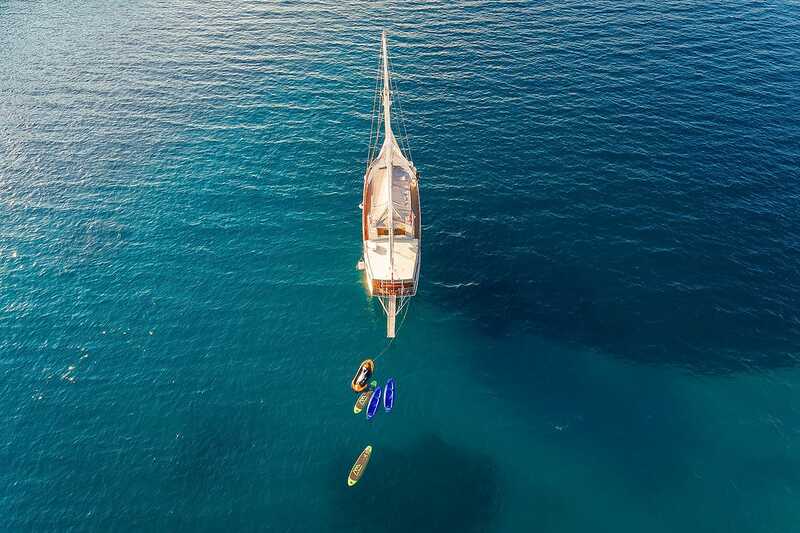 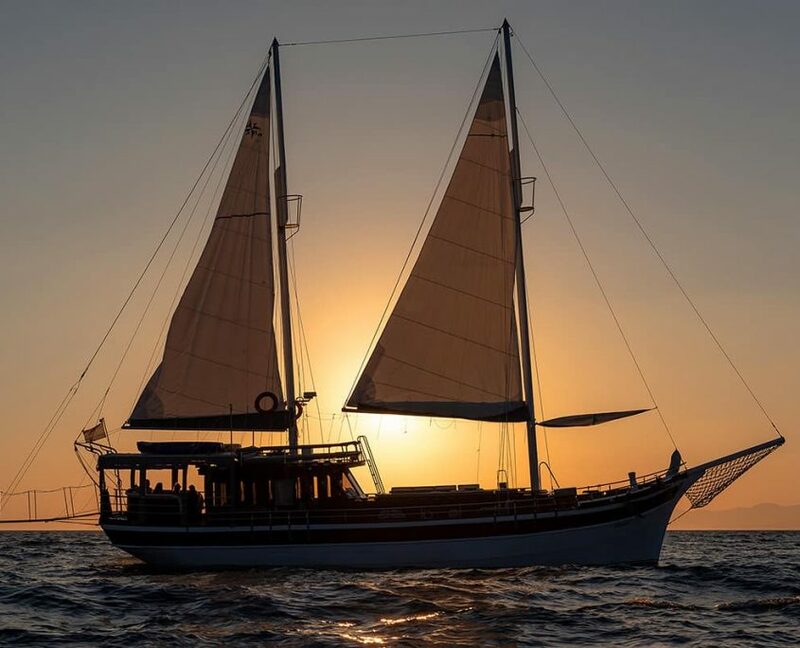 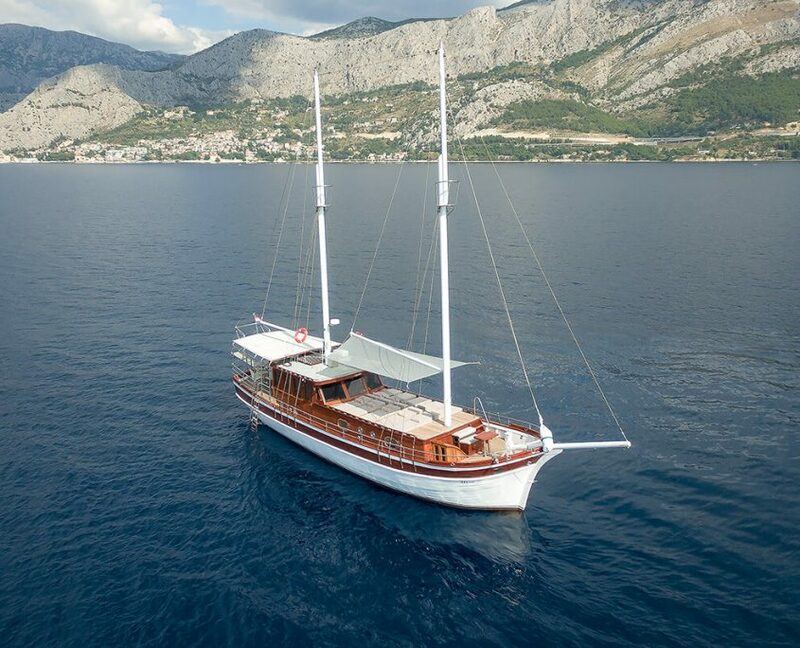 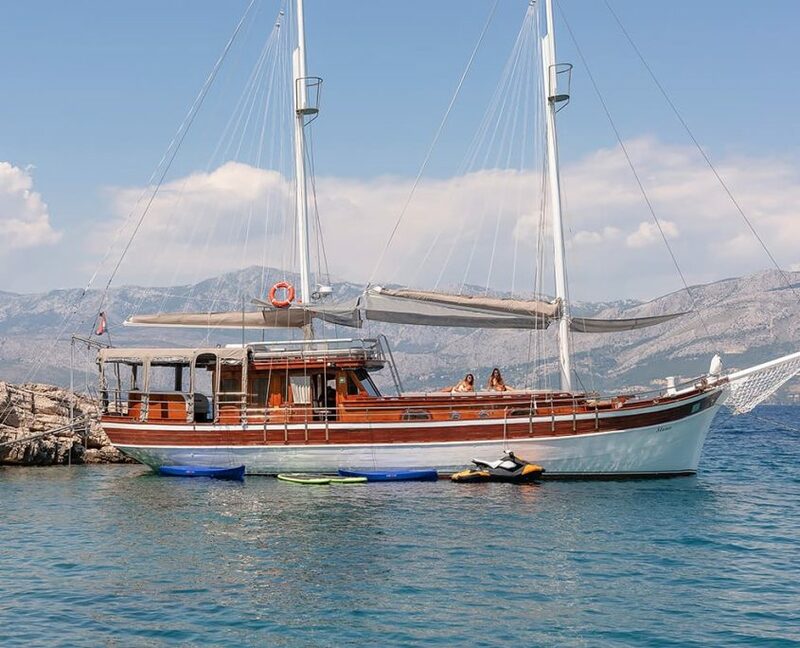 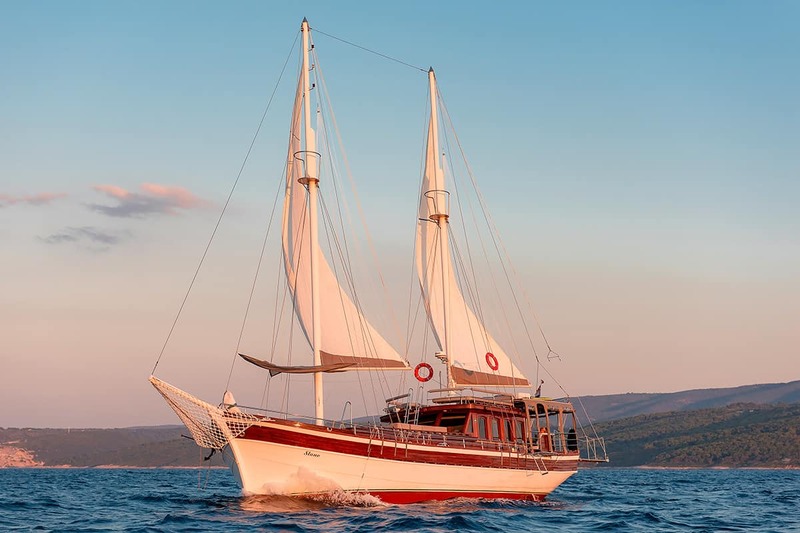 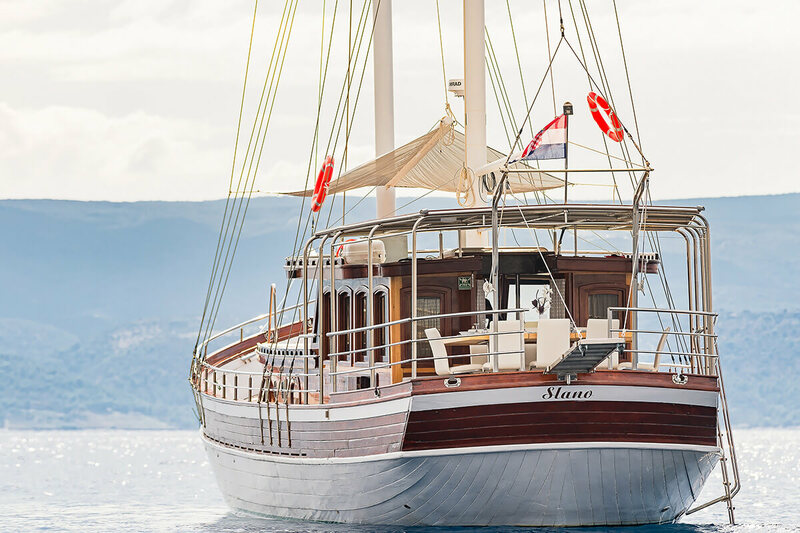 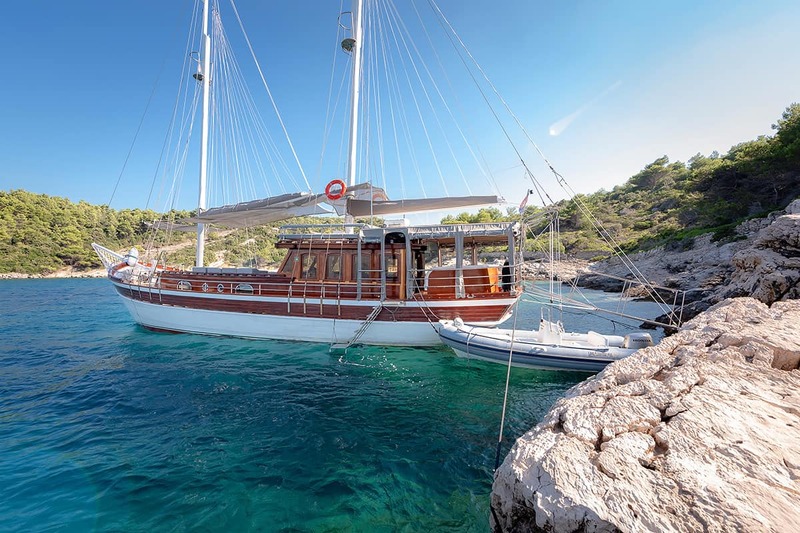 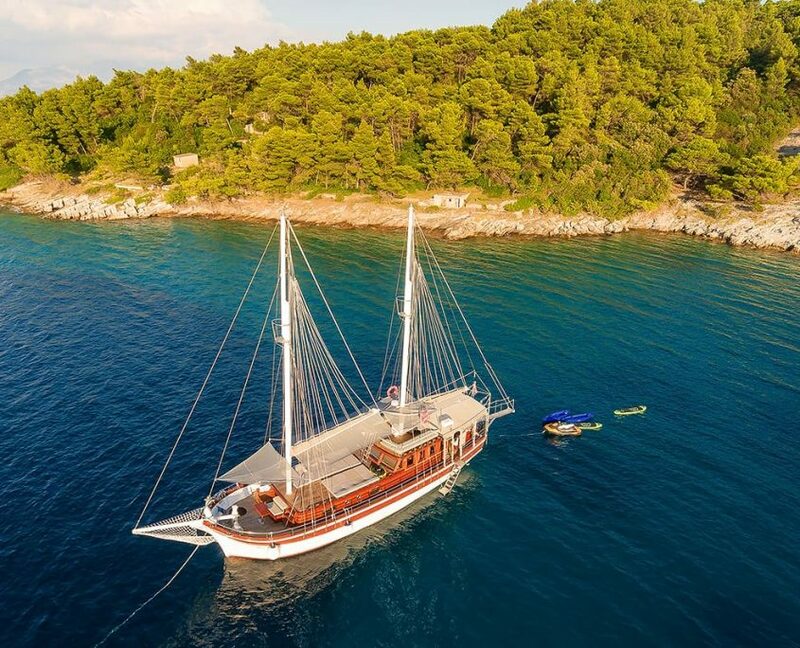 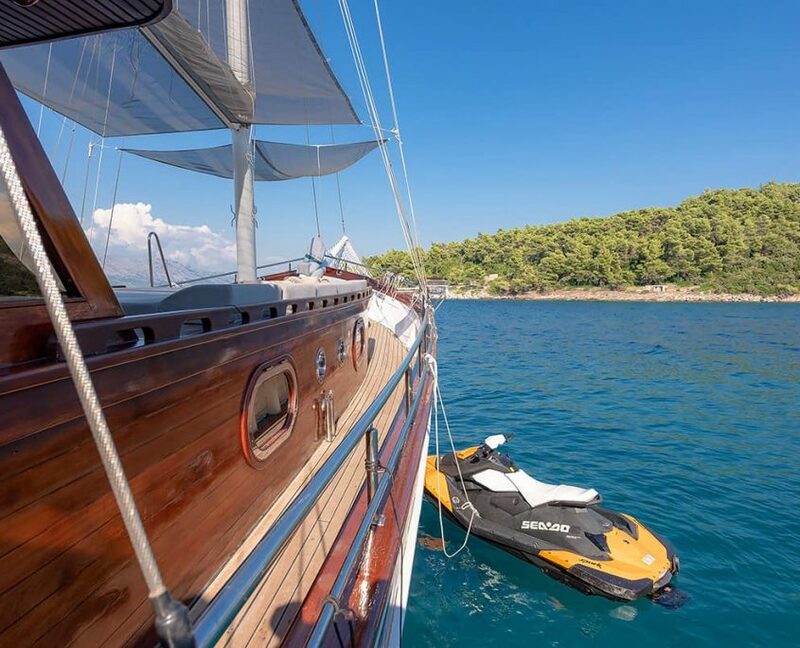 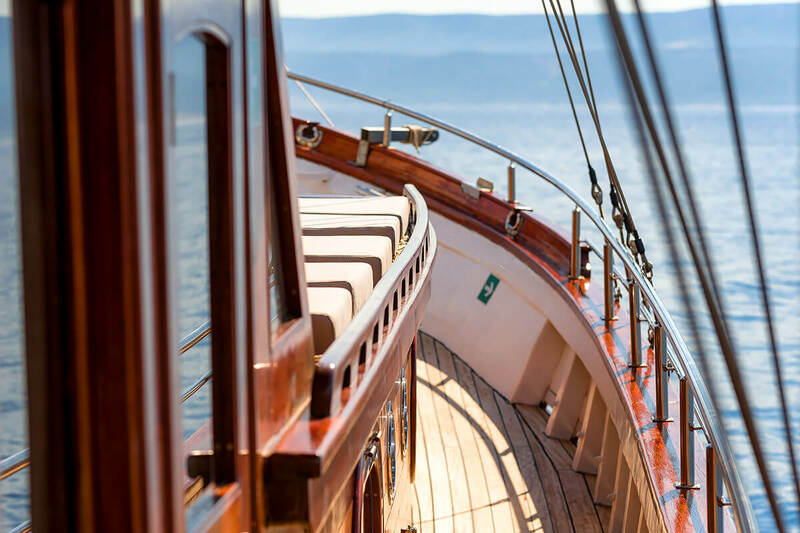 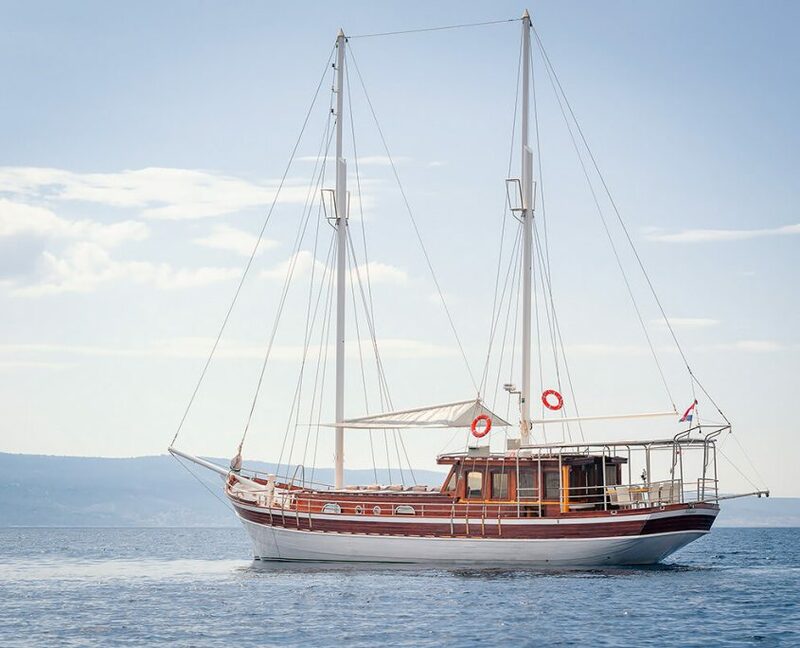 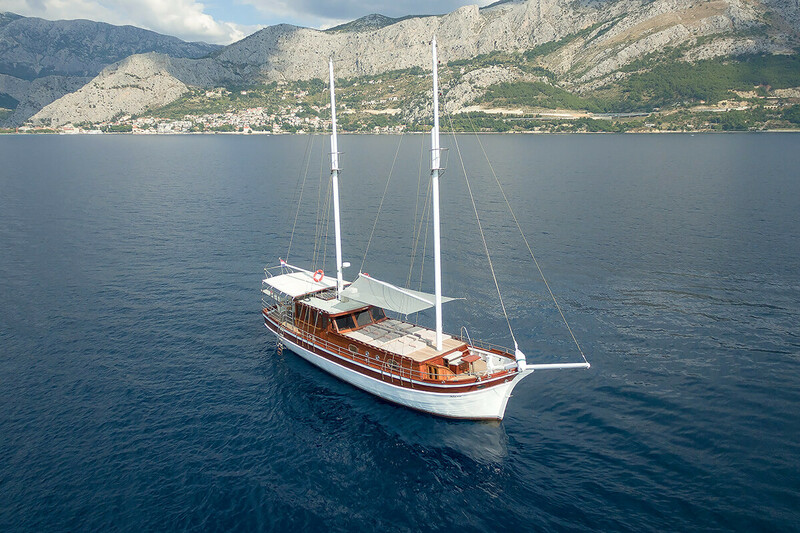 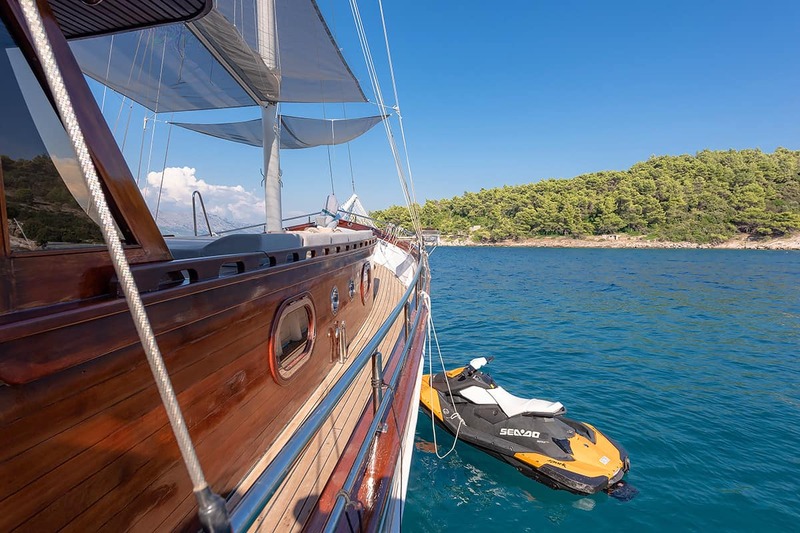 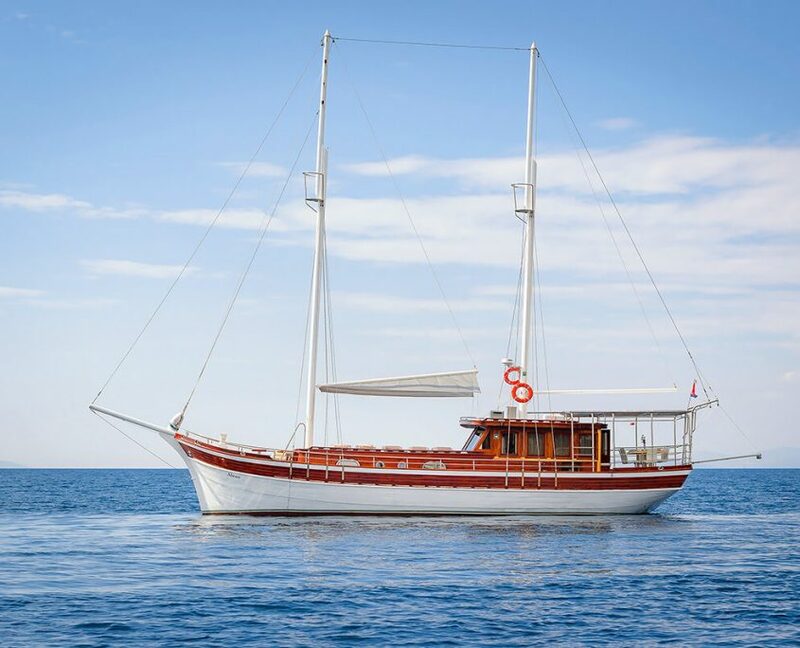 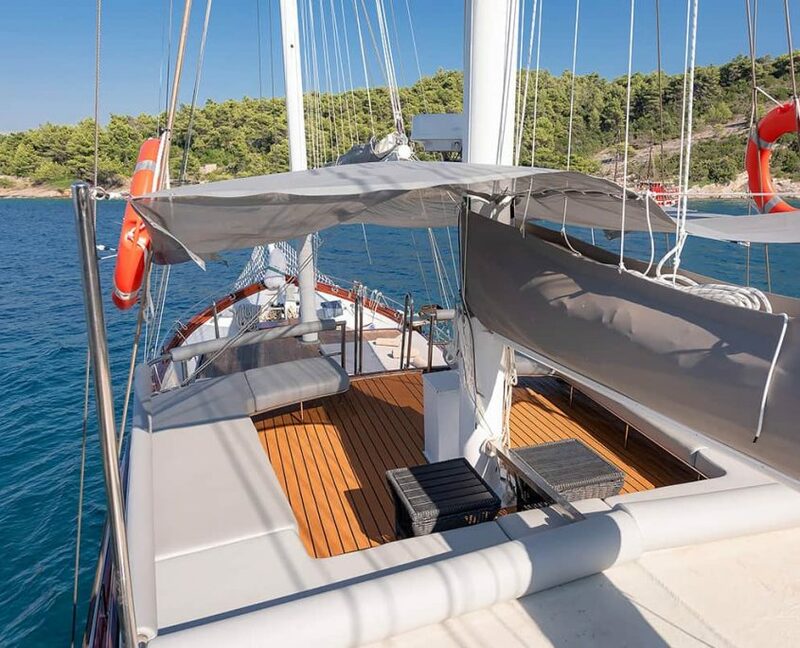 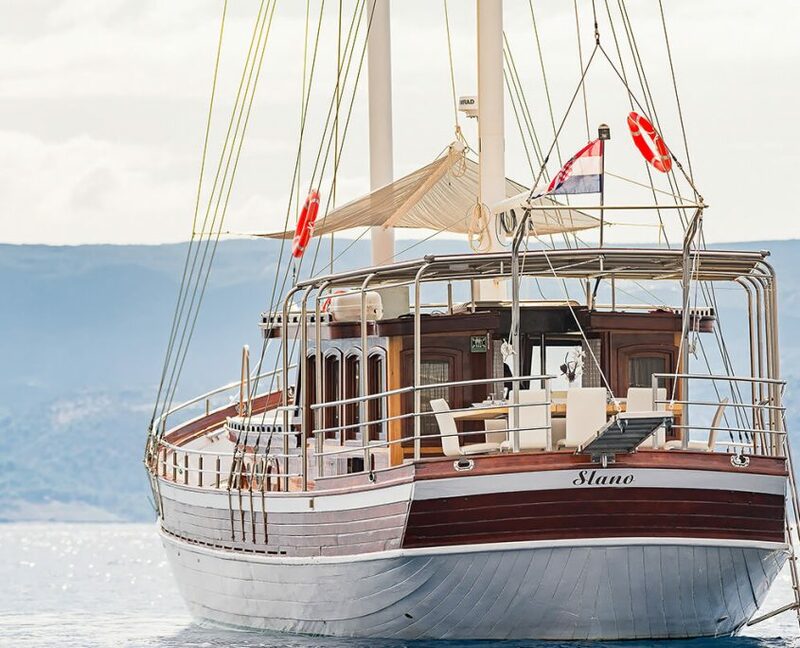 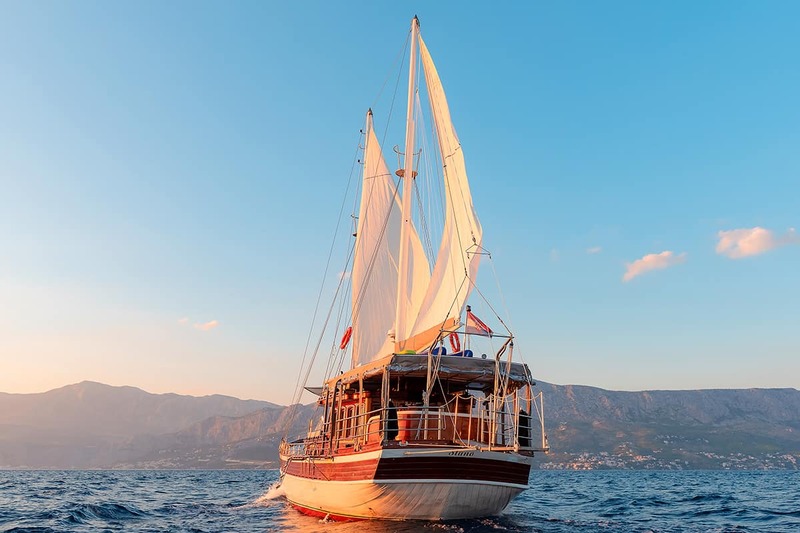 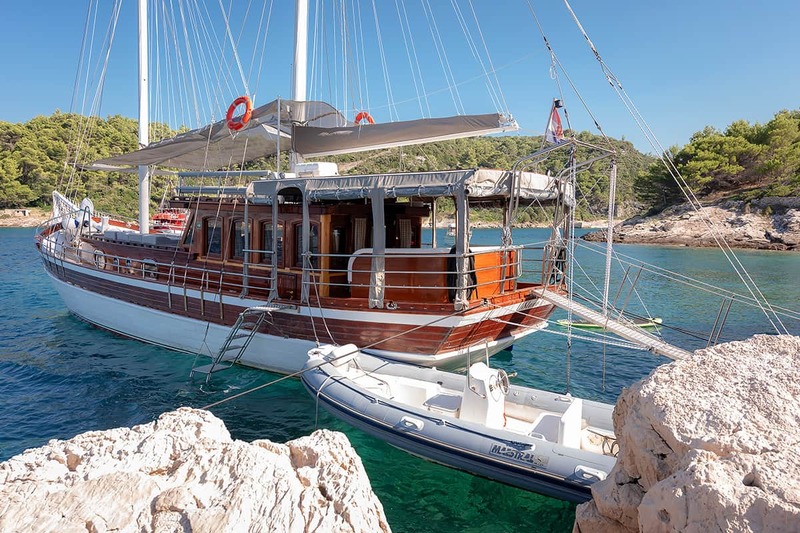 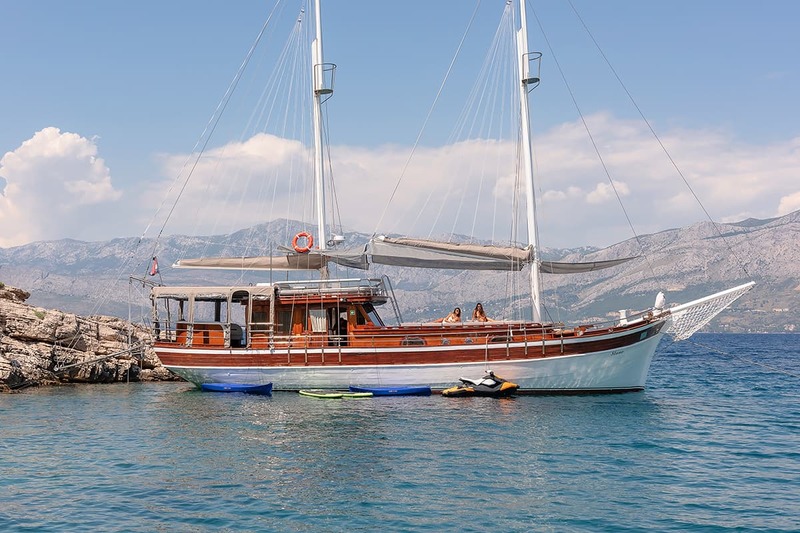 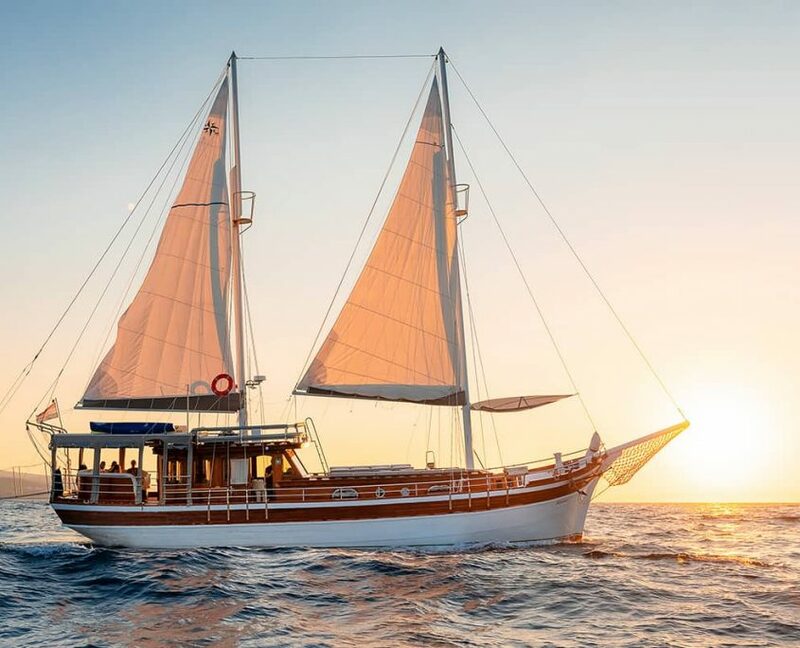 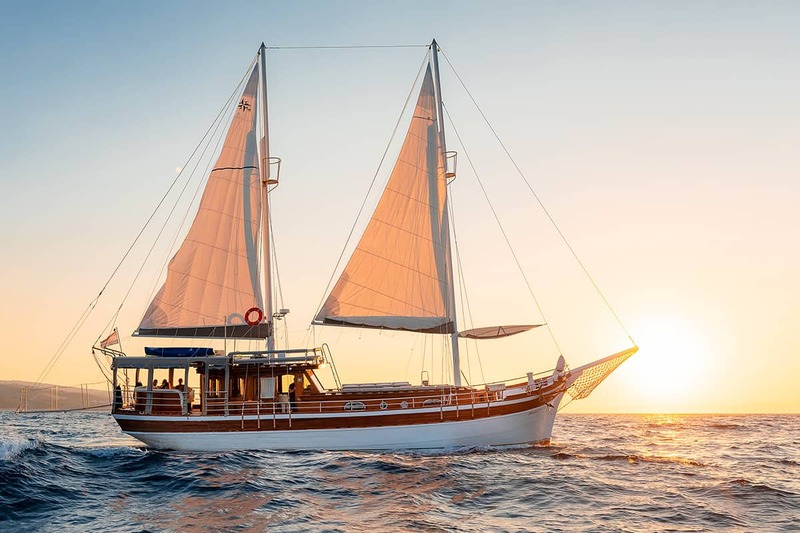 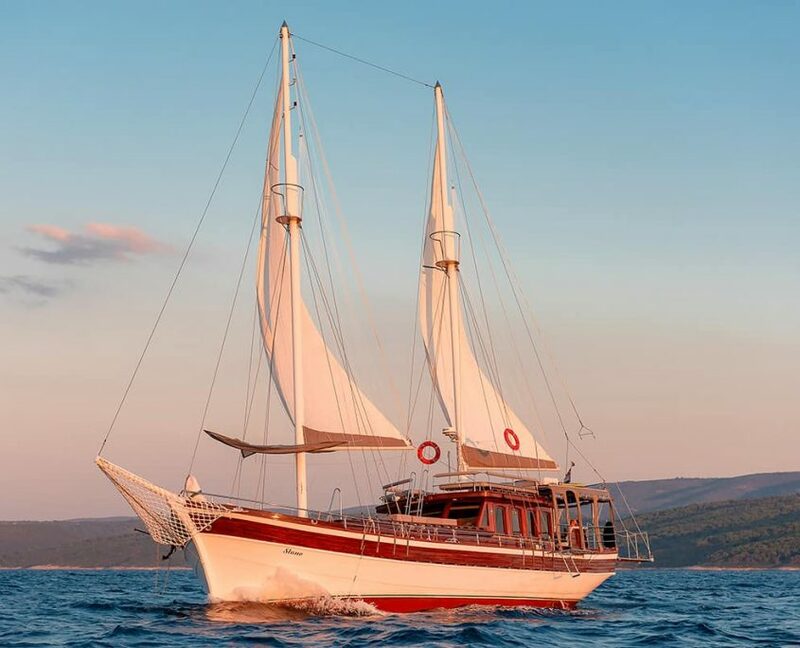 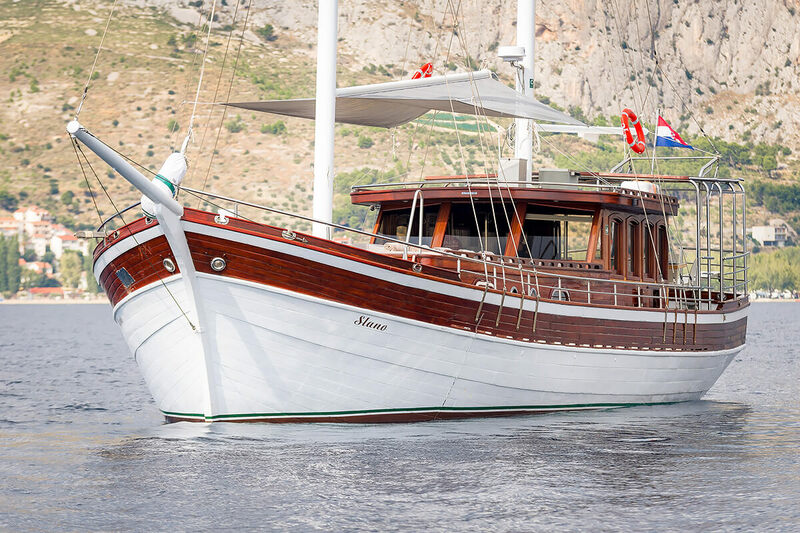 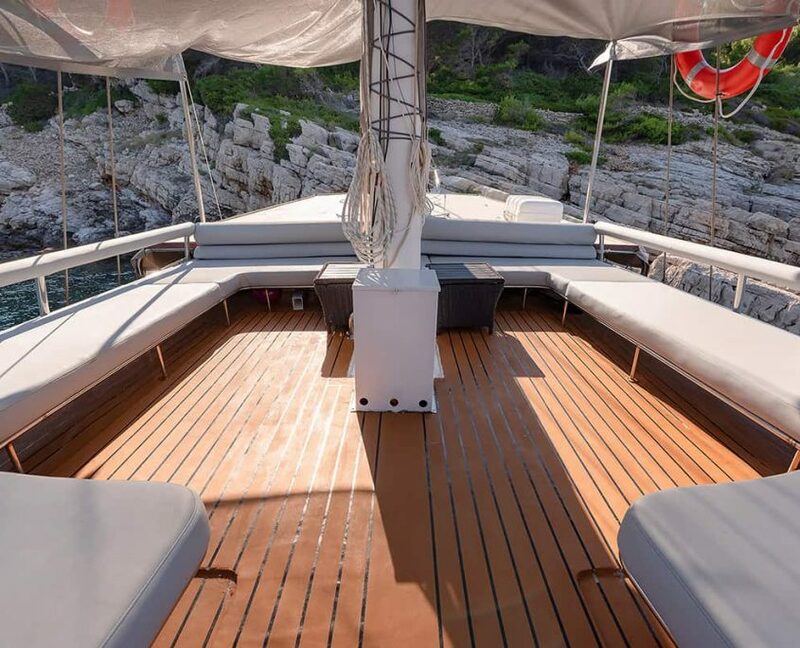 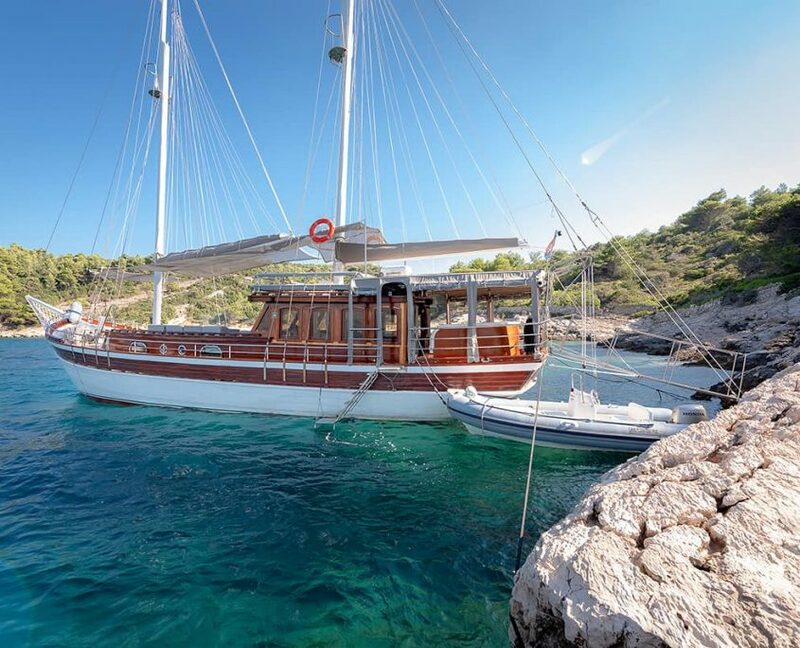 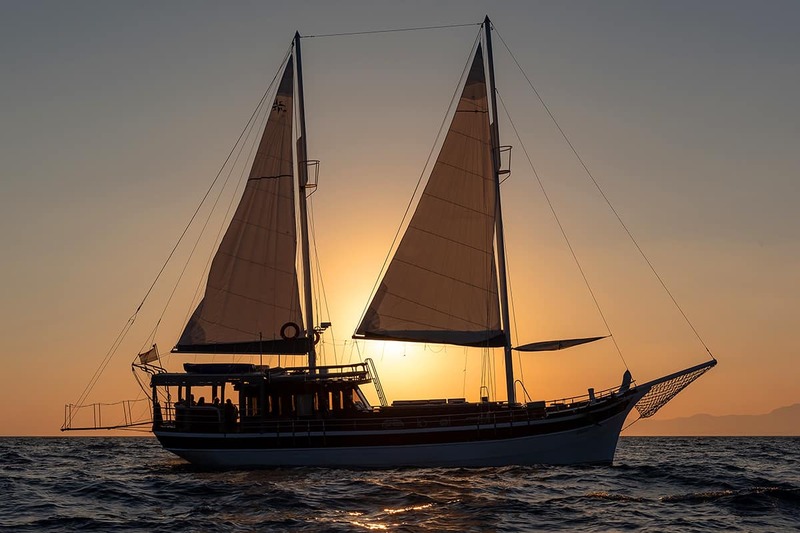 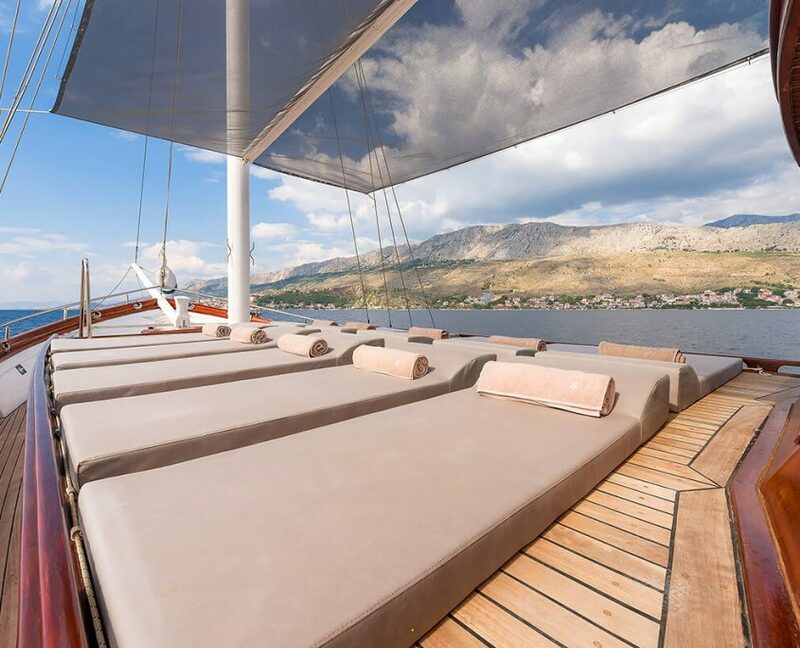 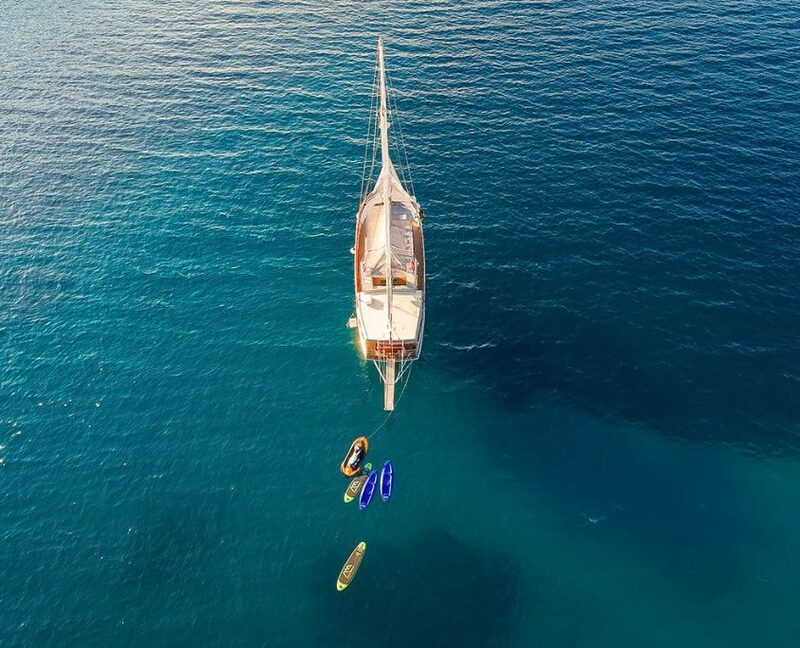 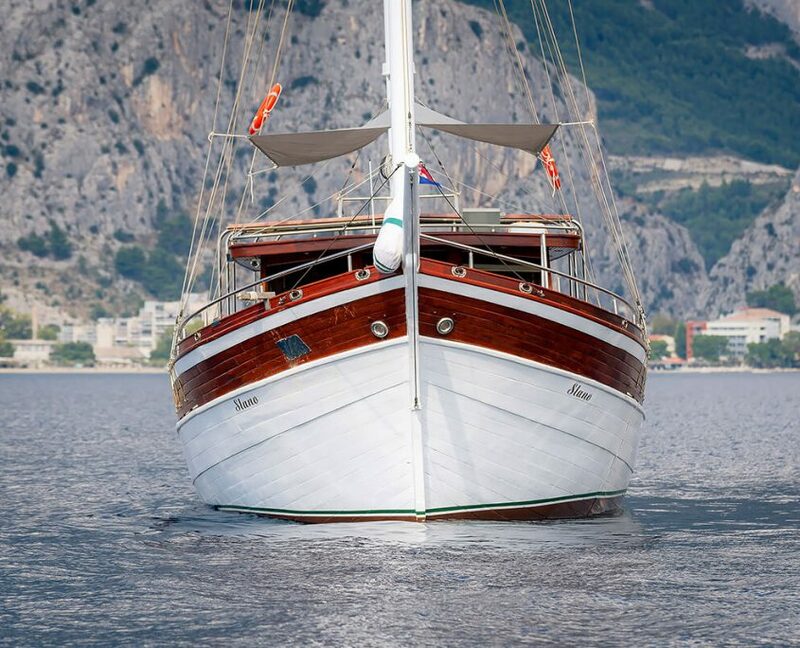 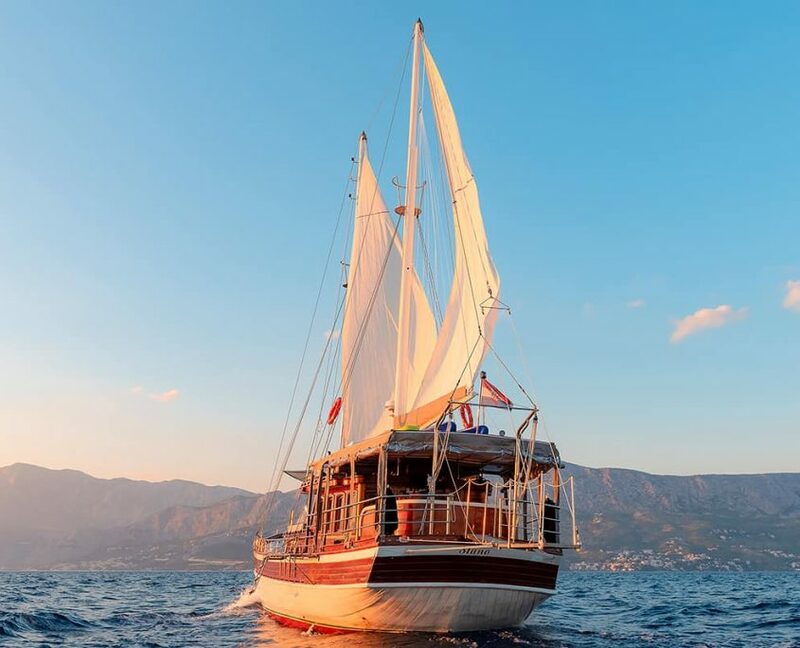 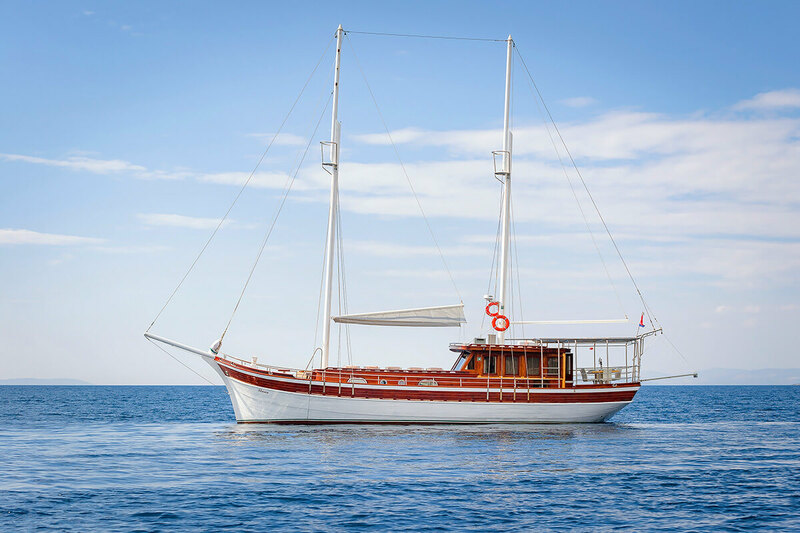 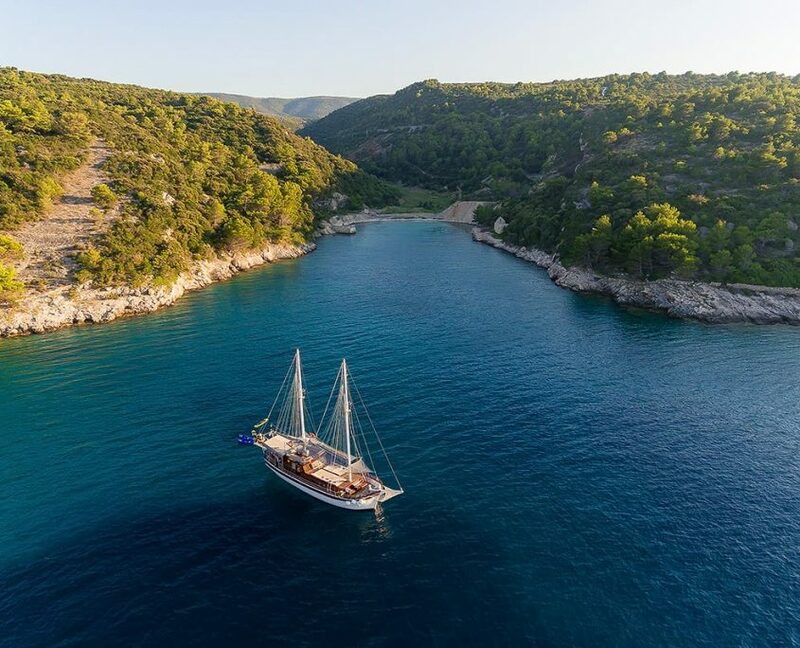 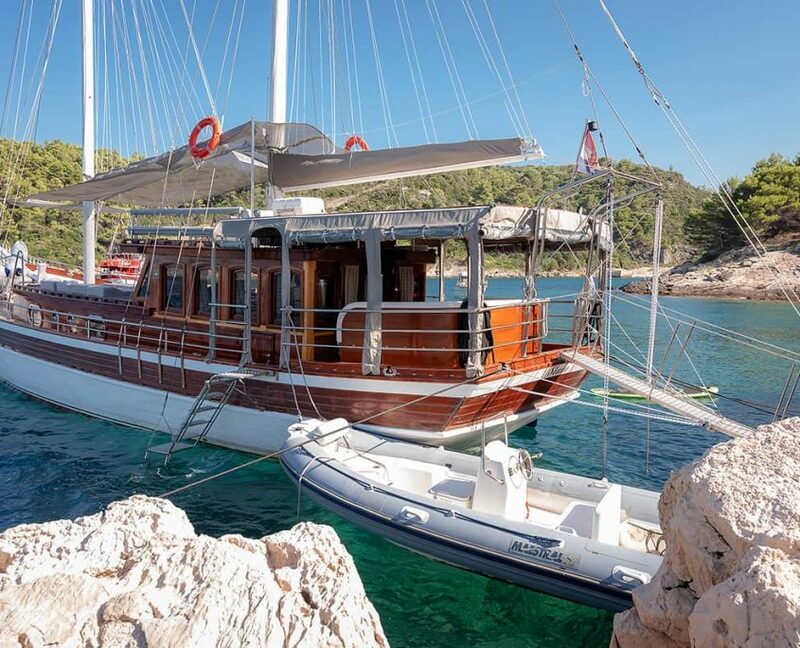 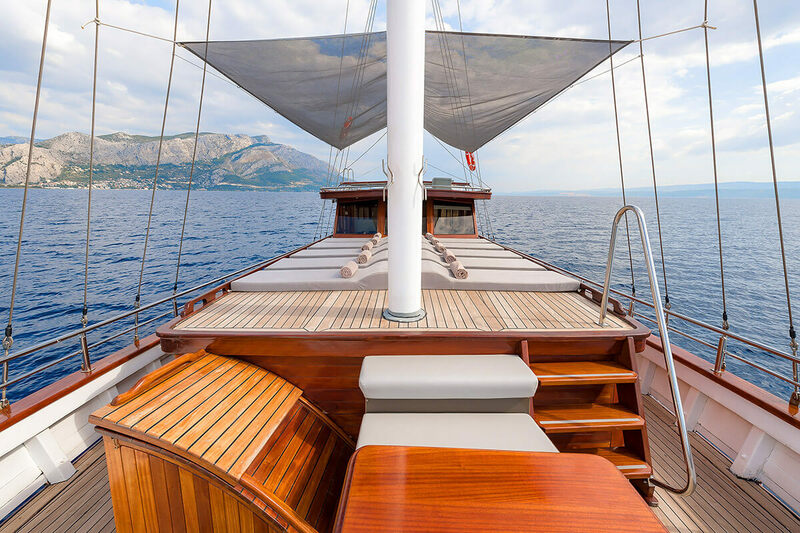 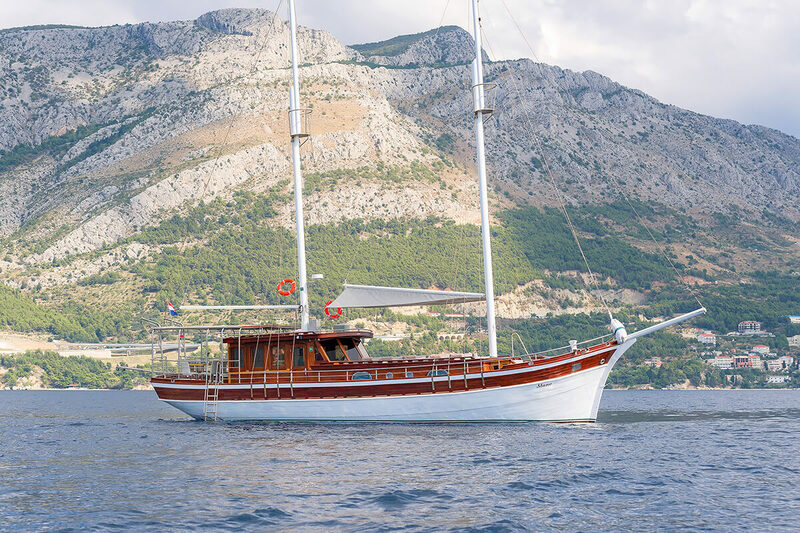 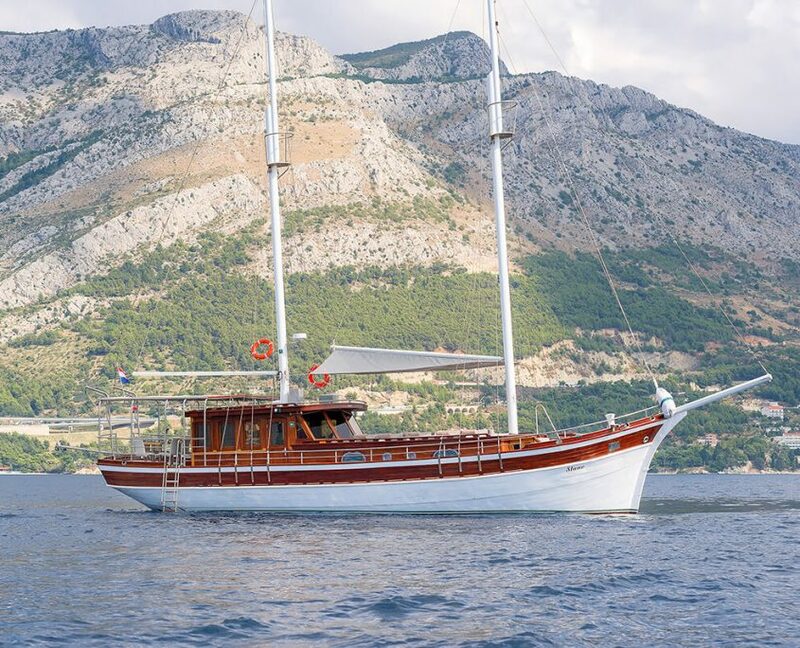 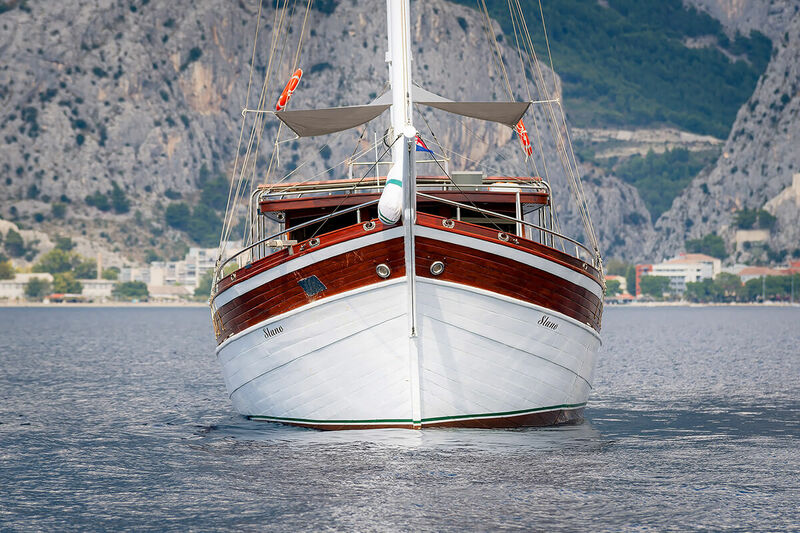 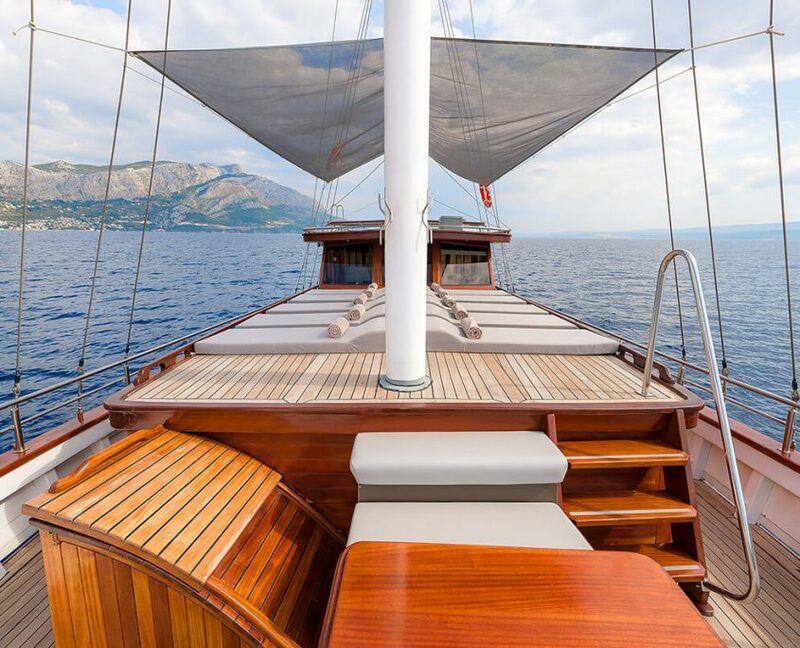 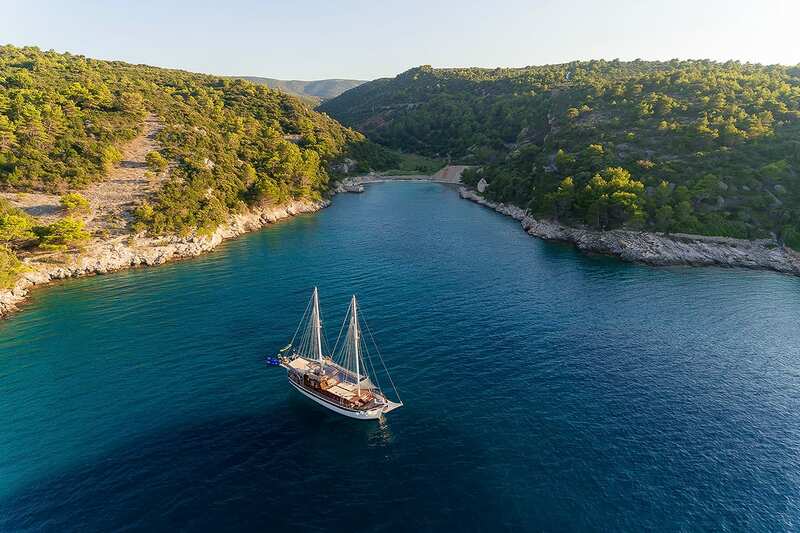 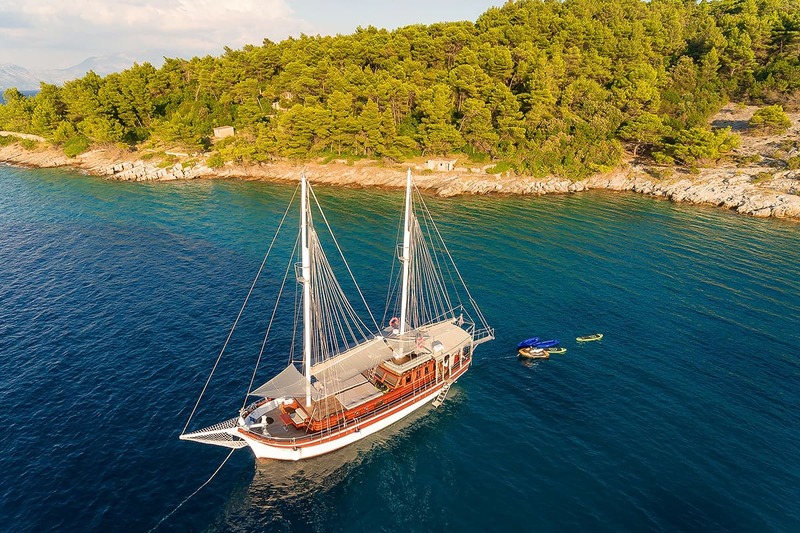 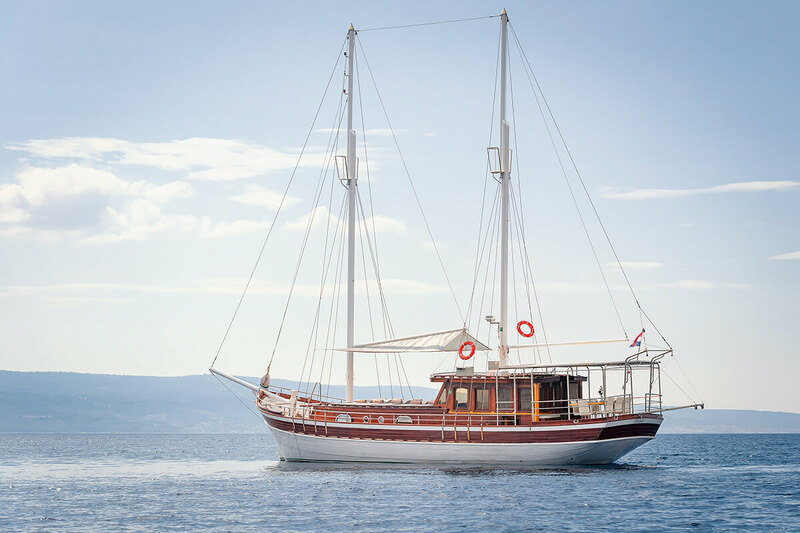 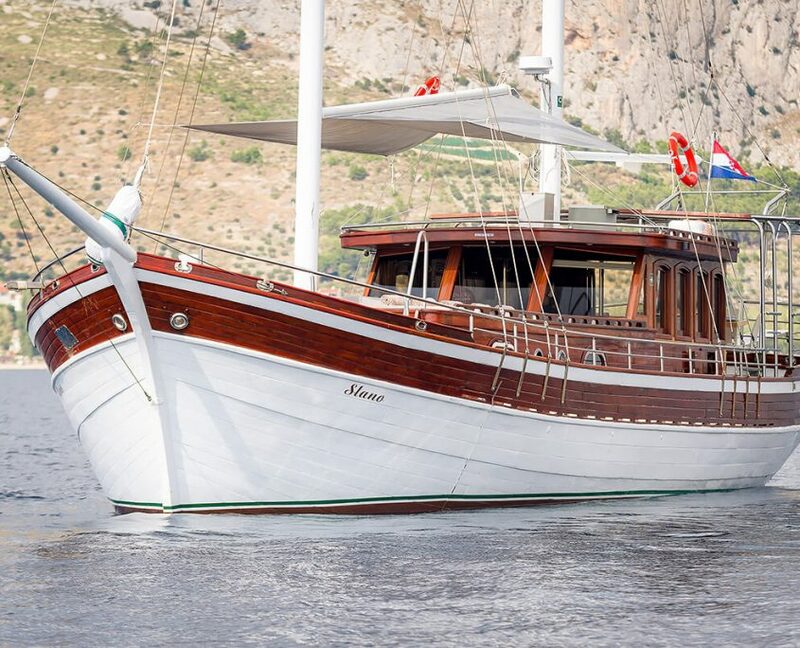 Gulet Slano is a 25-meter luxury gulet yacht available for Private charter in Croatia. 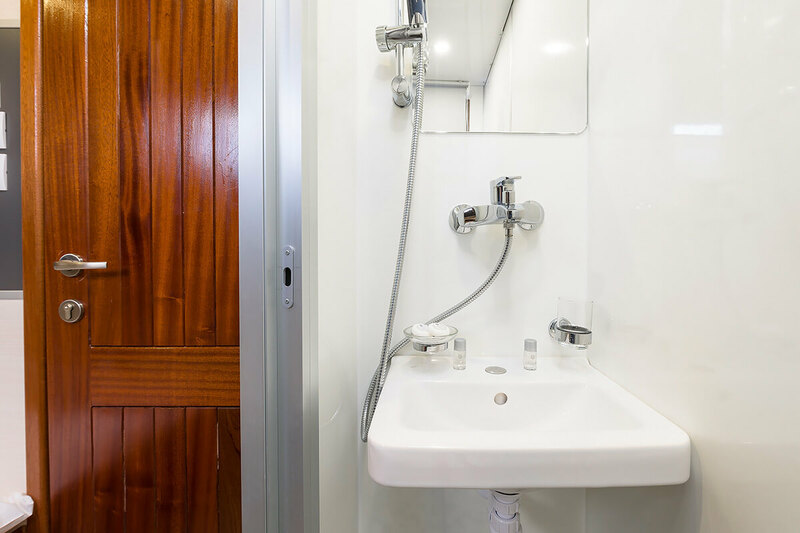 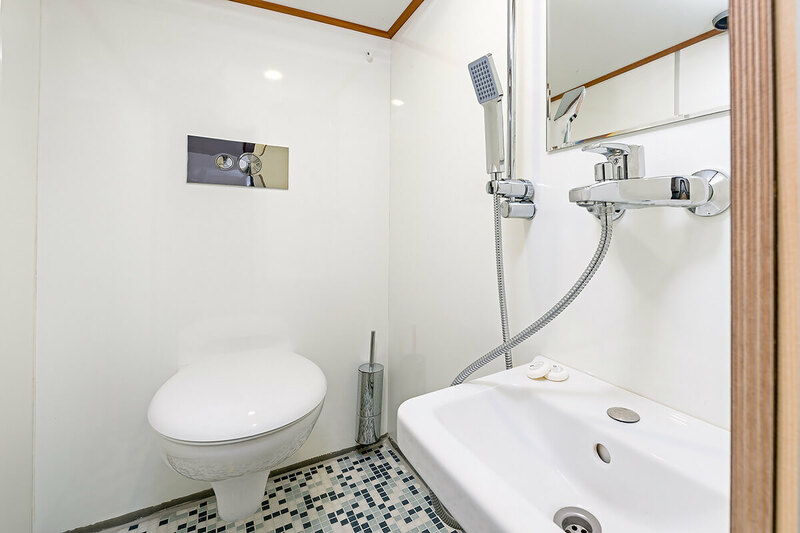 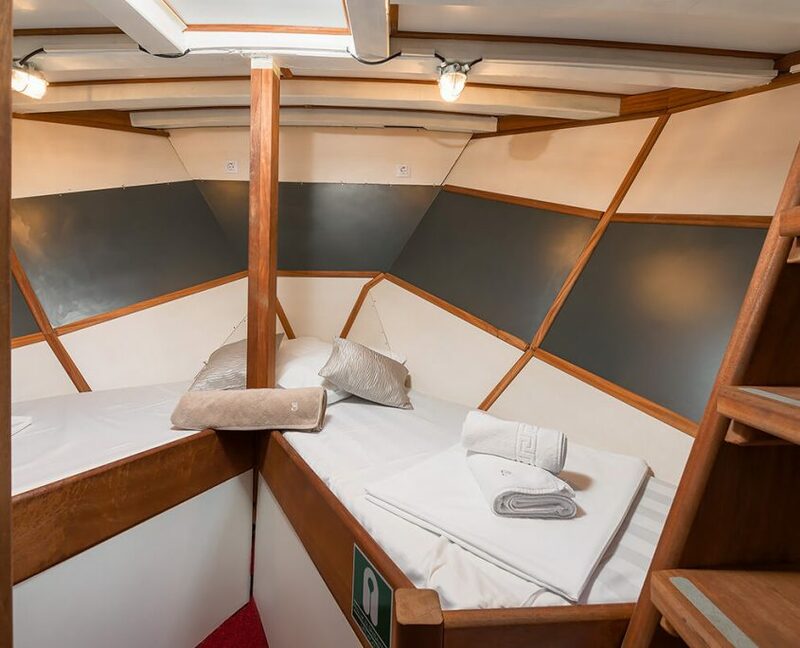 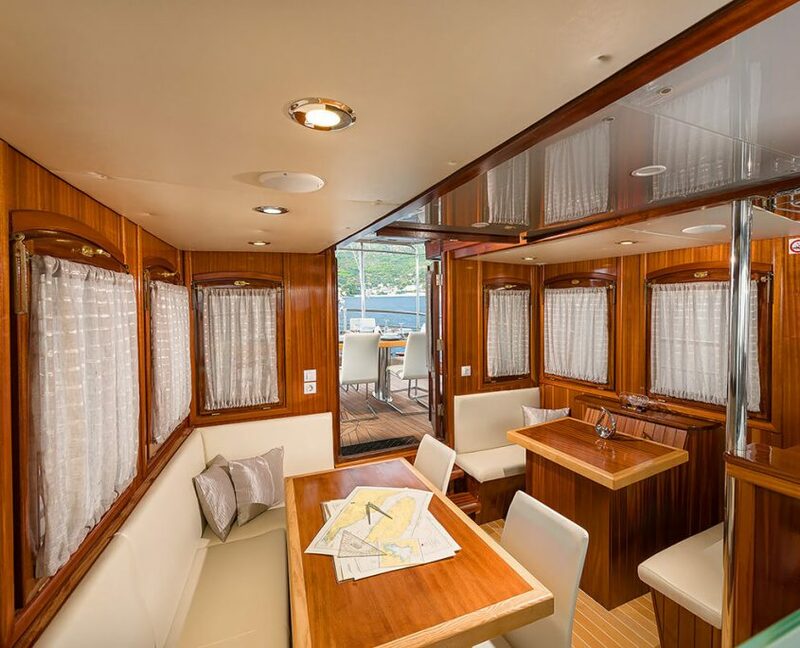 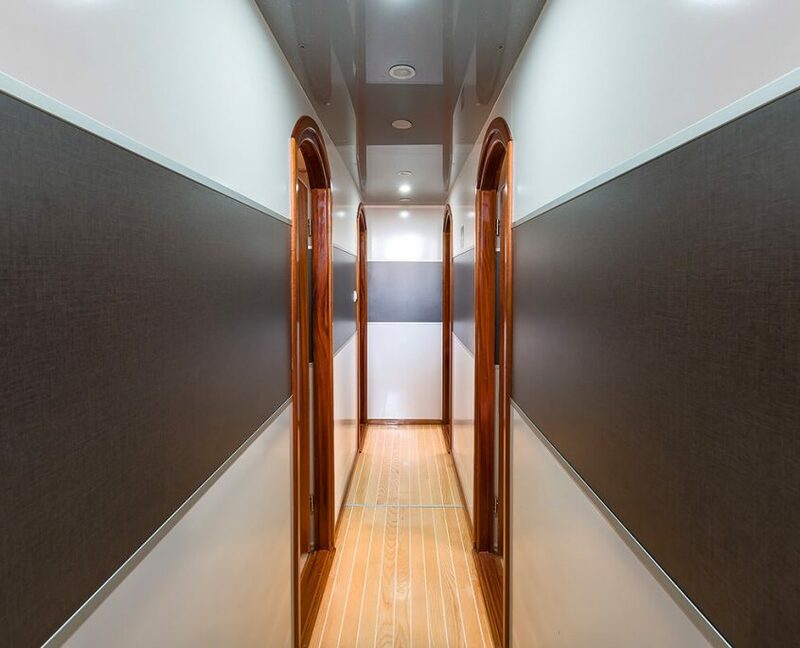 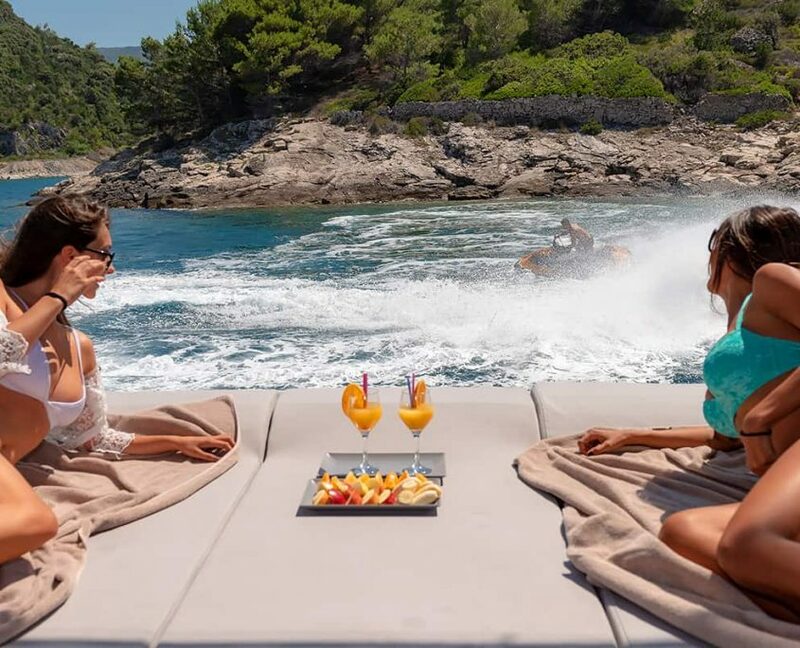 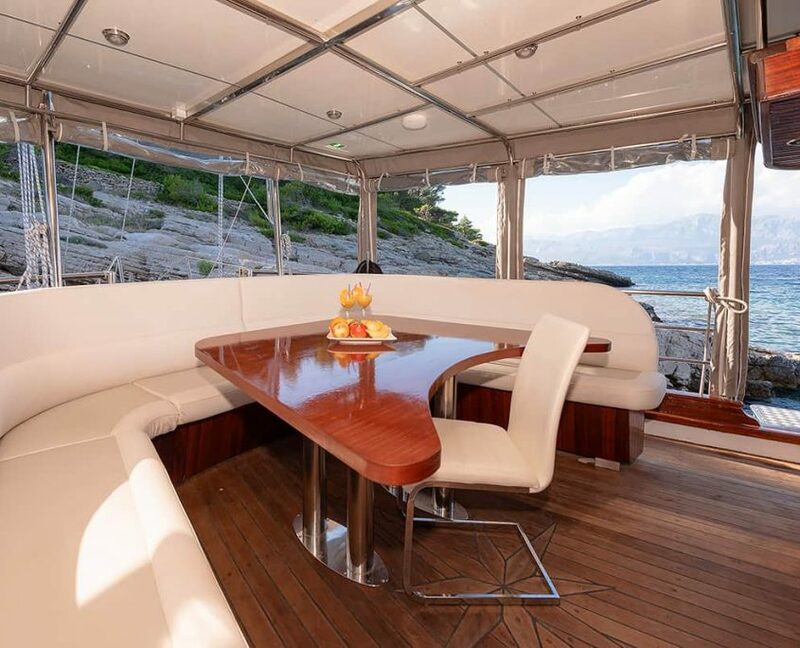 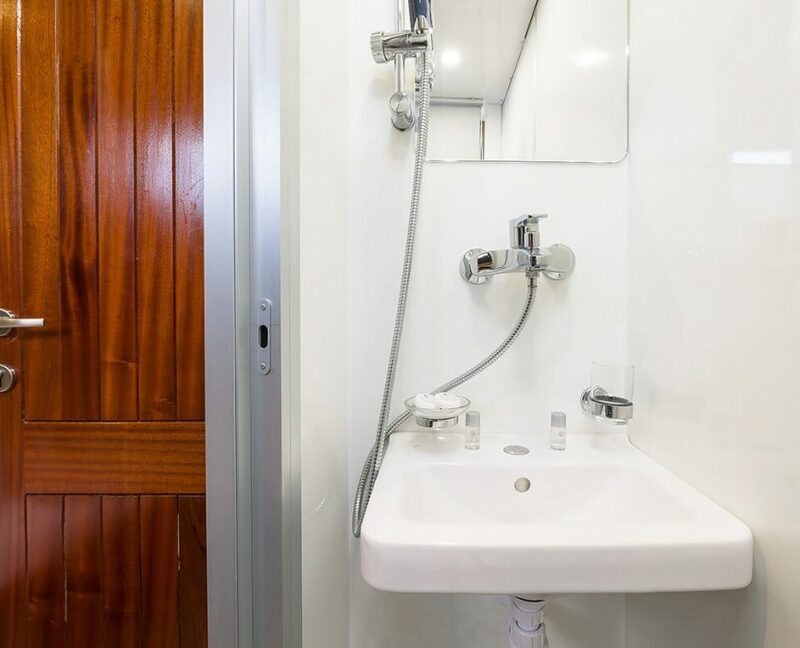 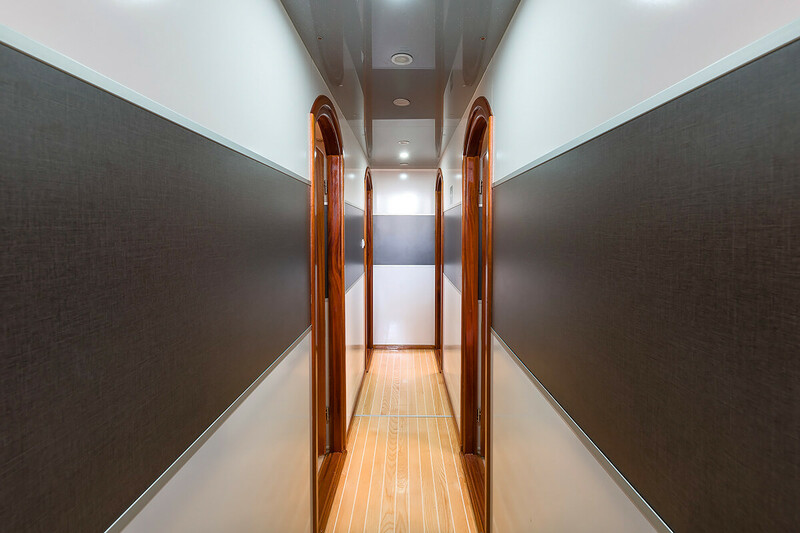 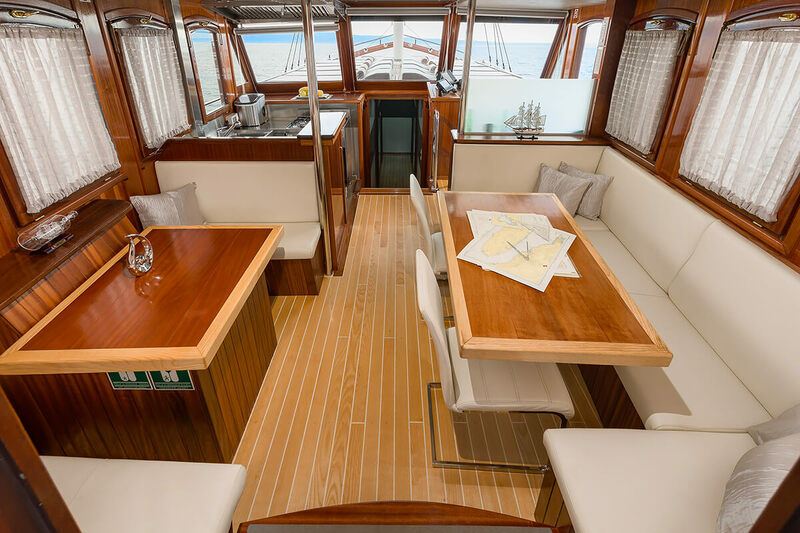 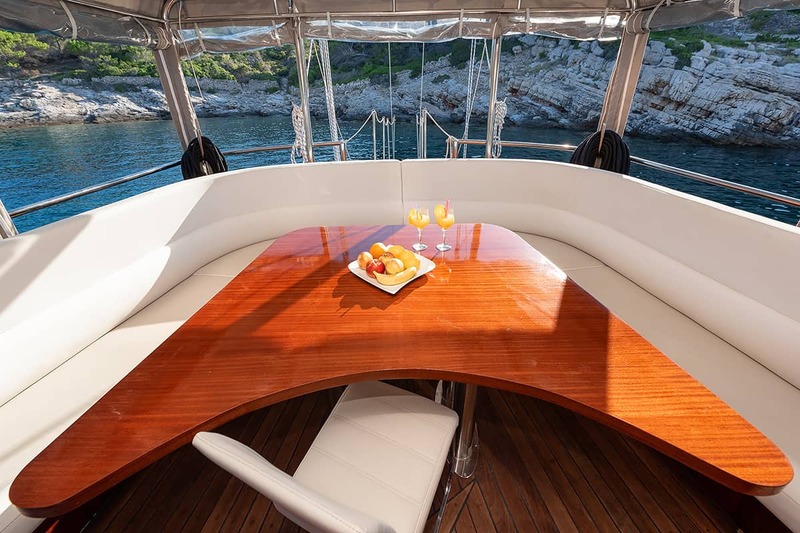 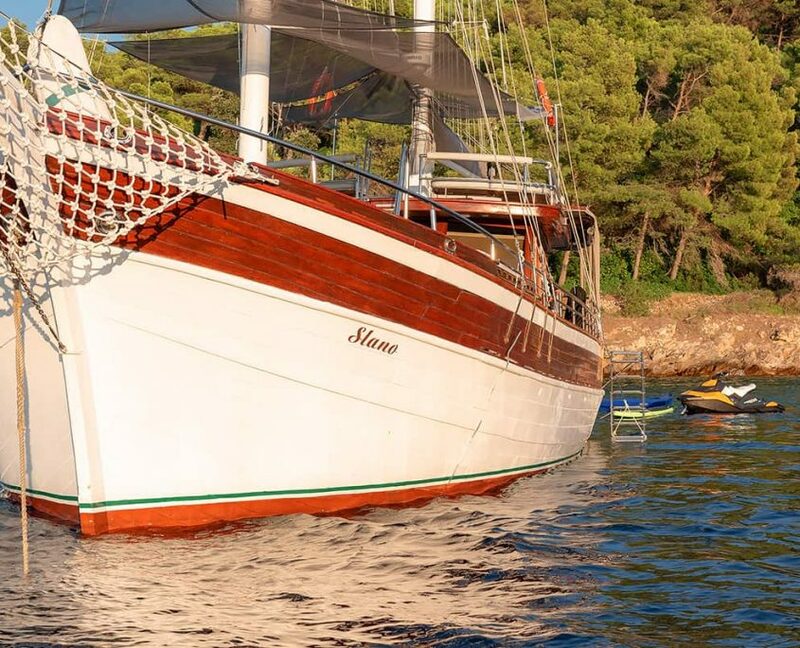 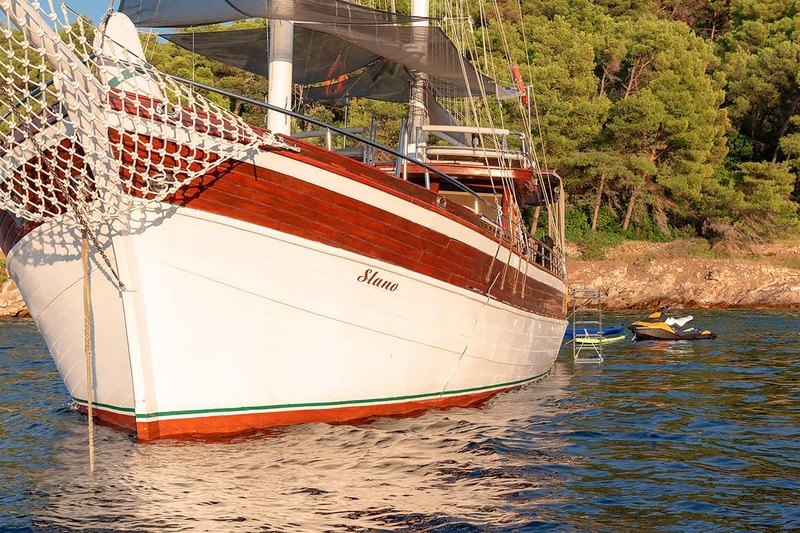 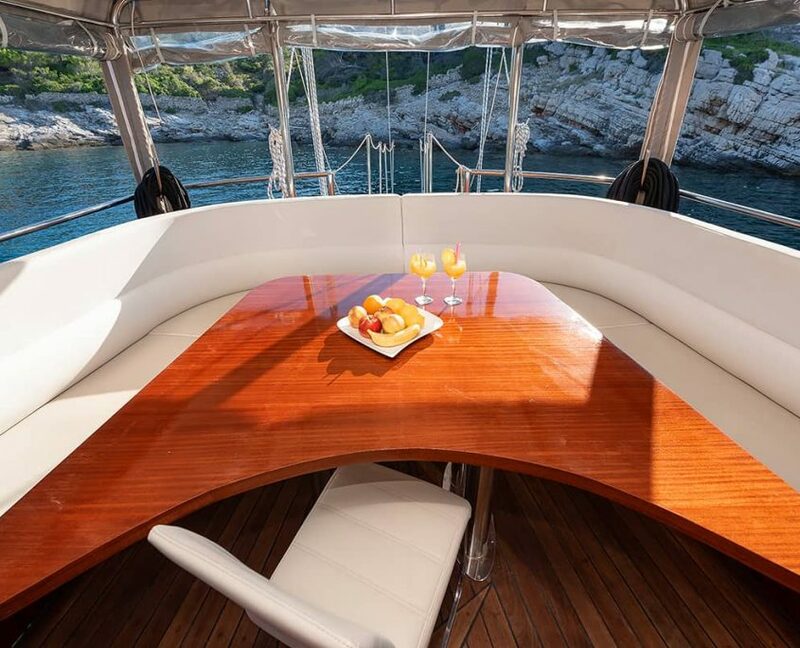 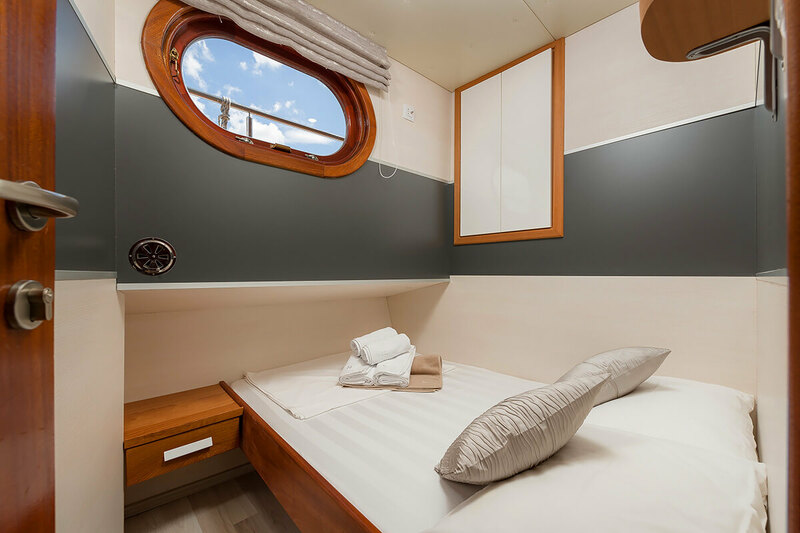 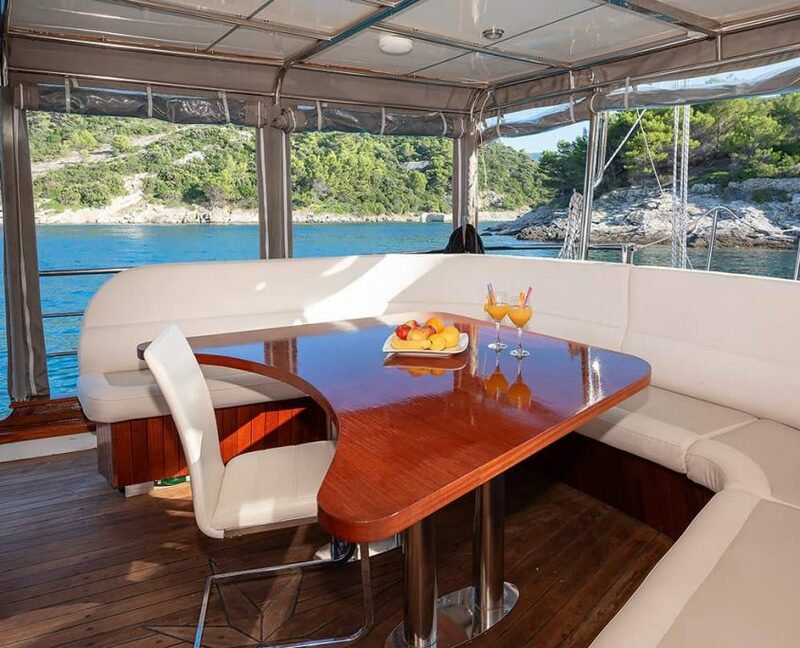 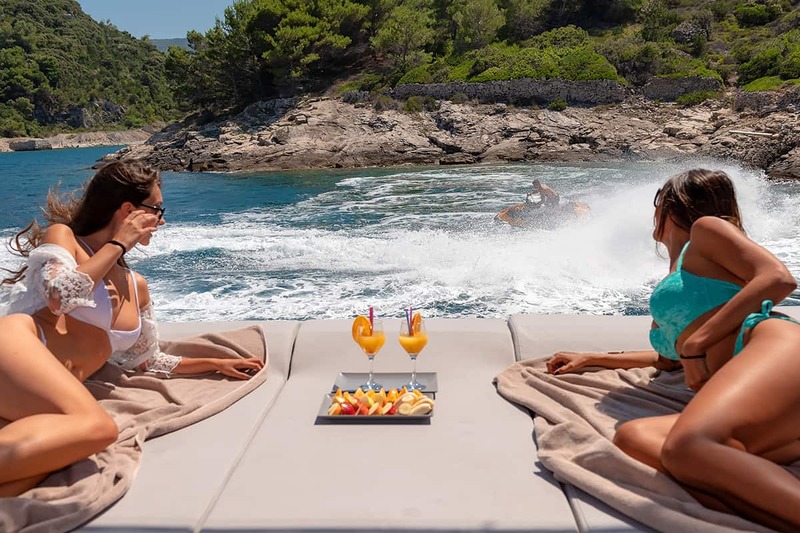 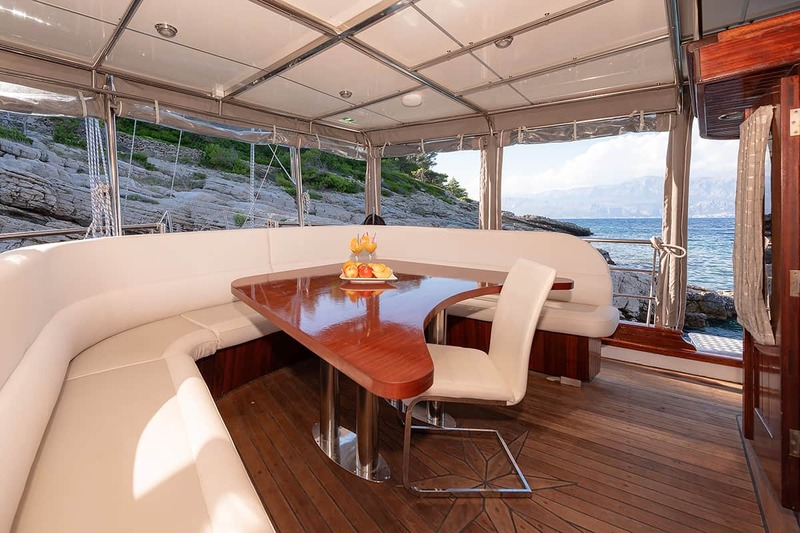 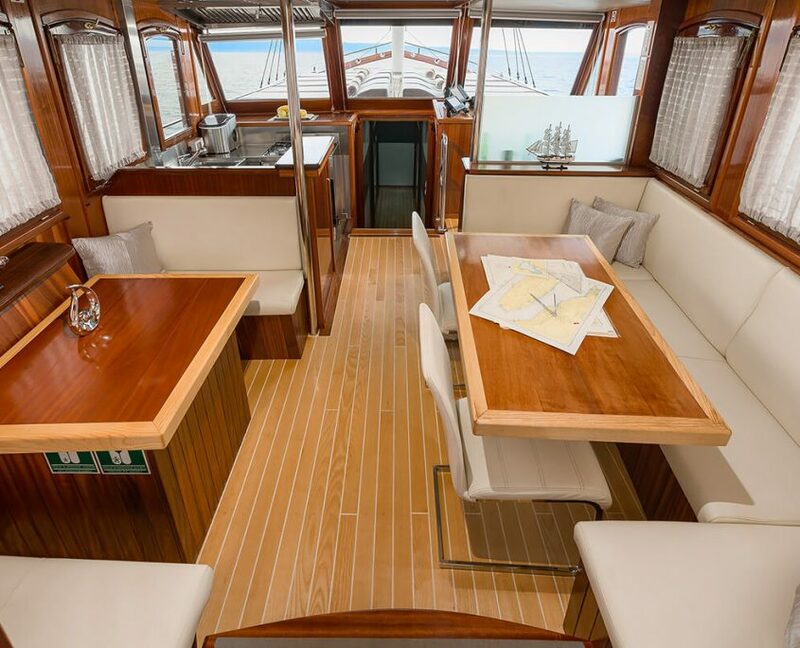 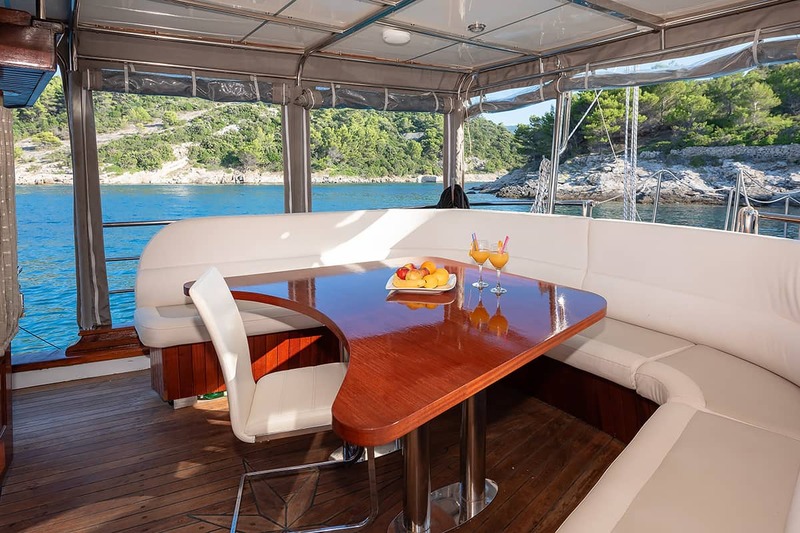 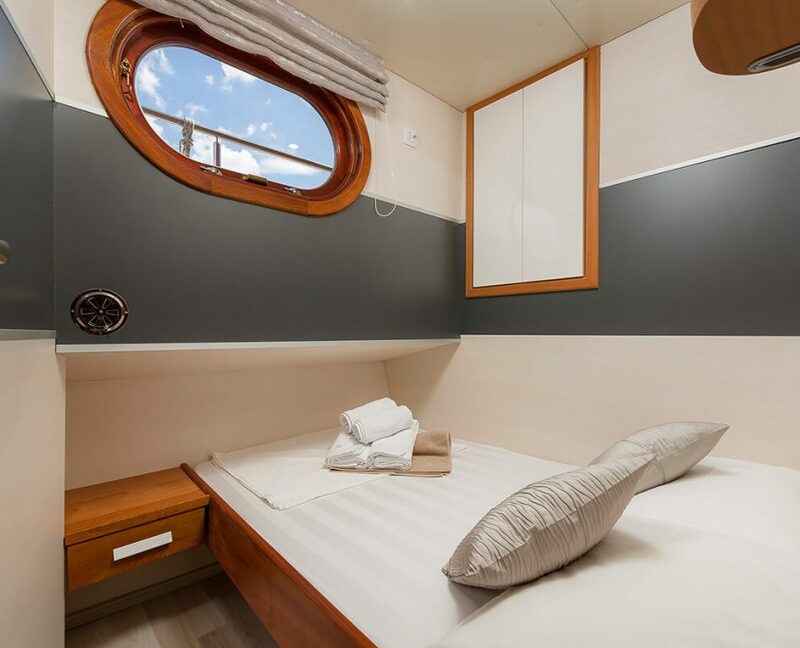 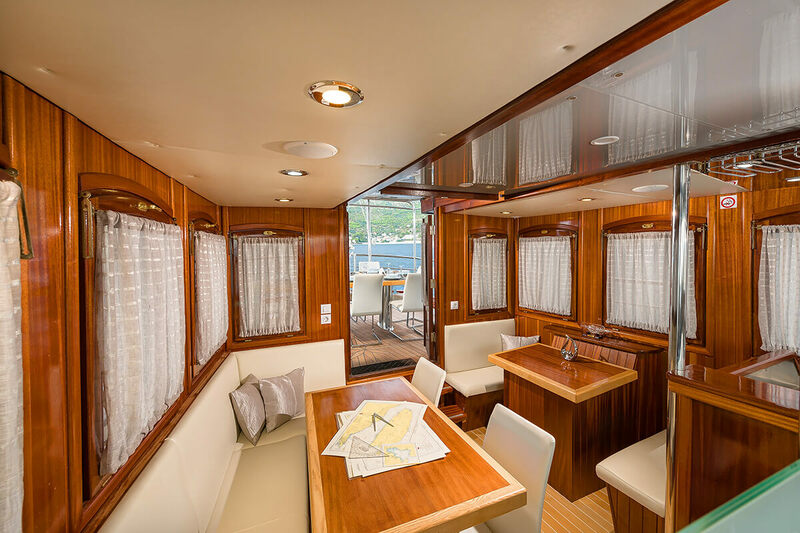 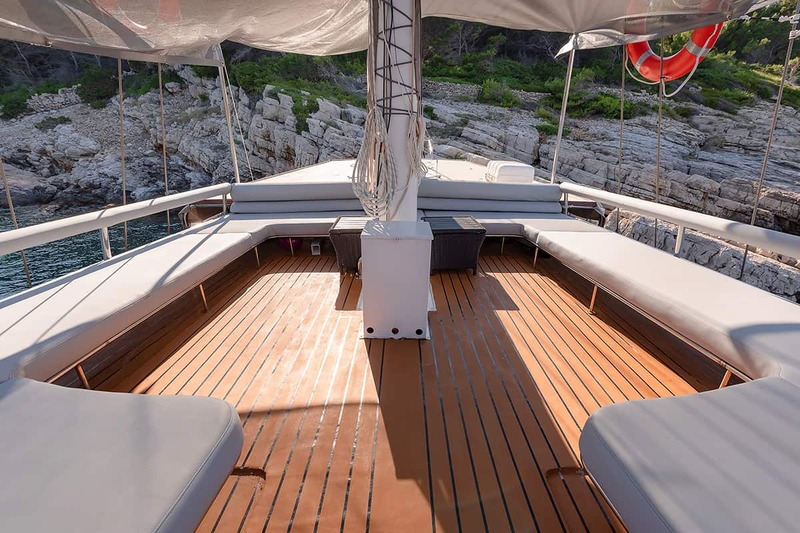 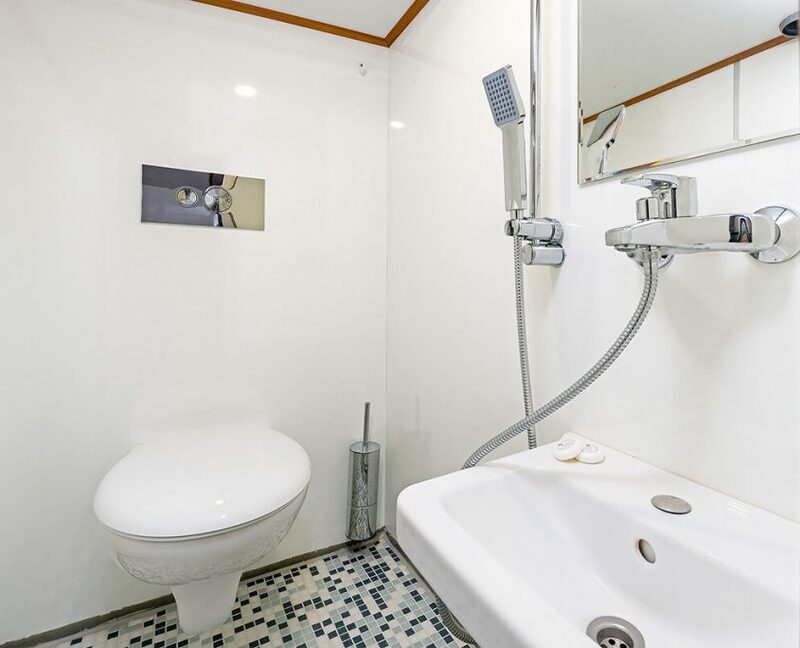 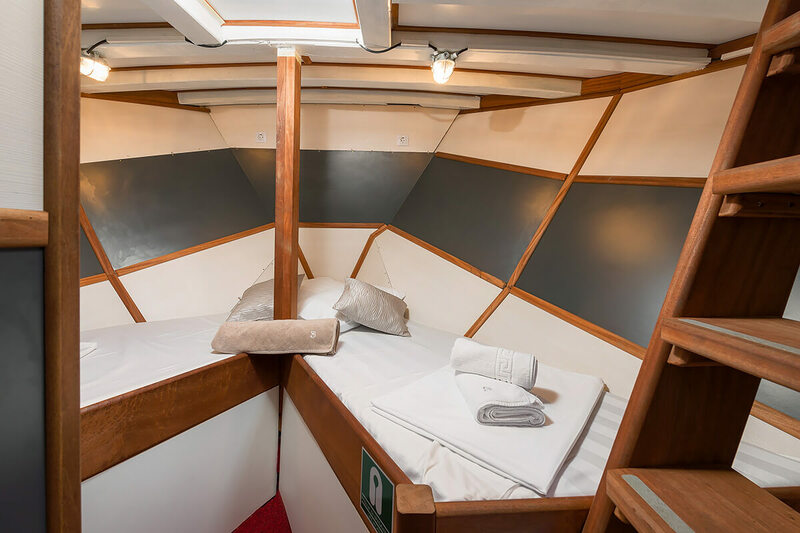 Slano can accommodate 8 guests in 4 cabins. 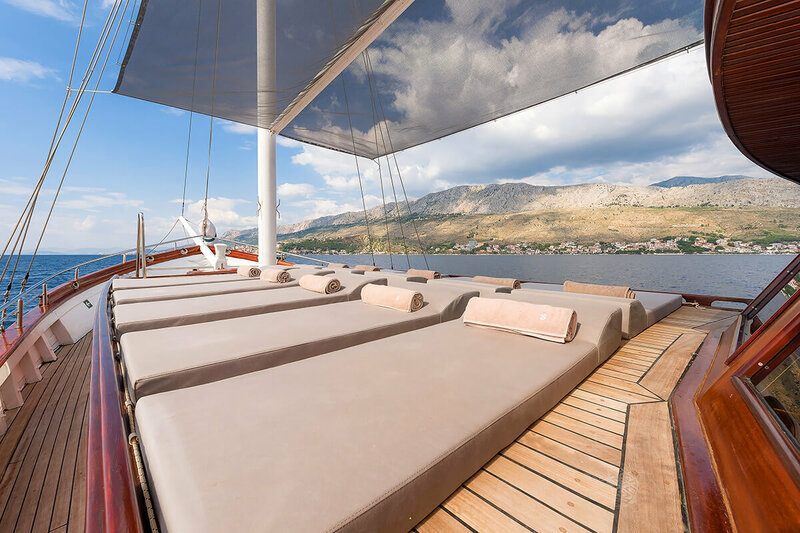 During your cruise there will be 4 crew members at your disposal. 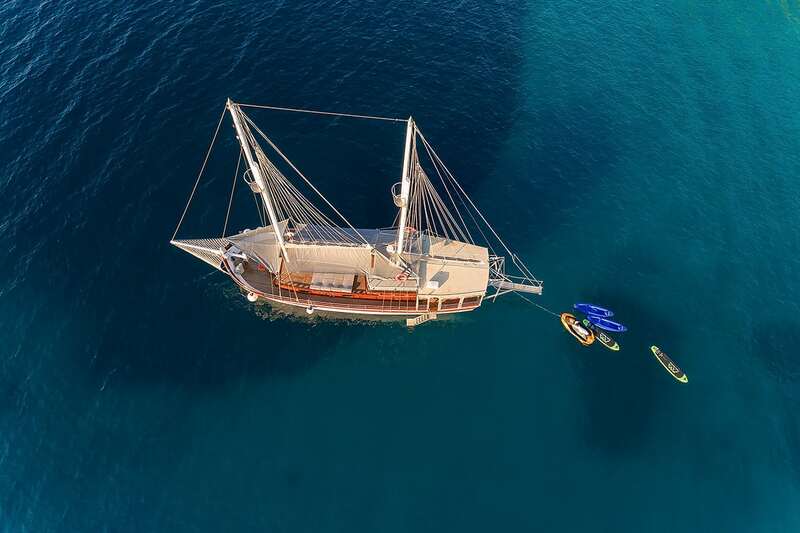 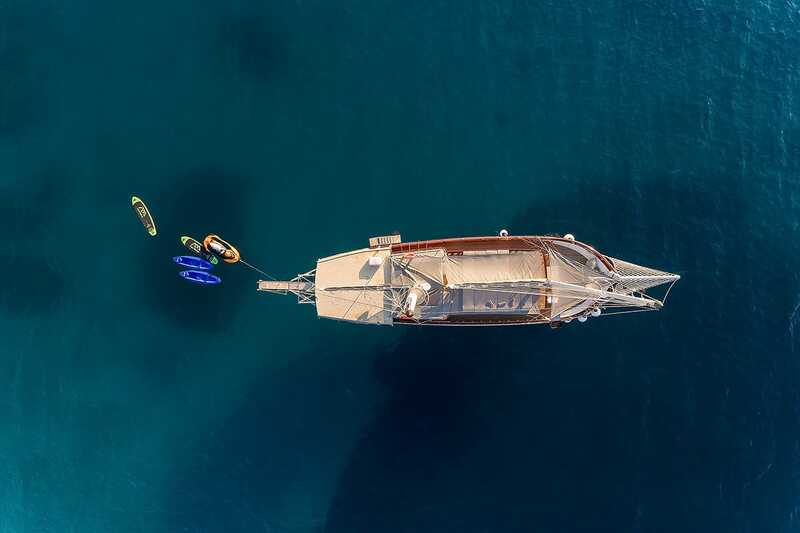 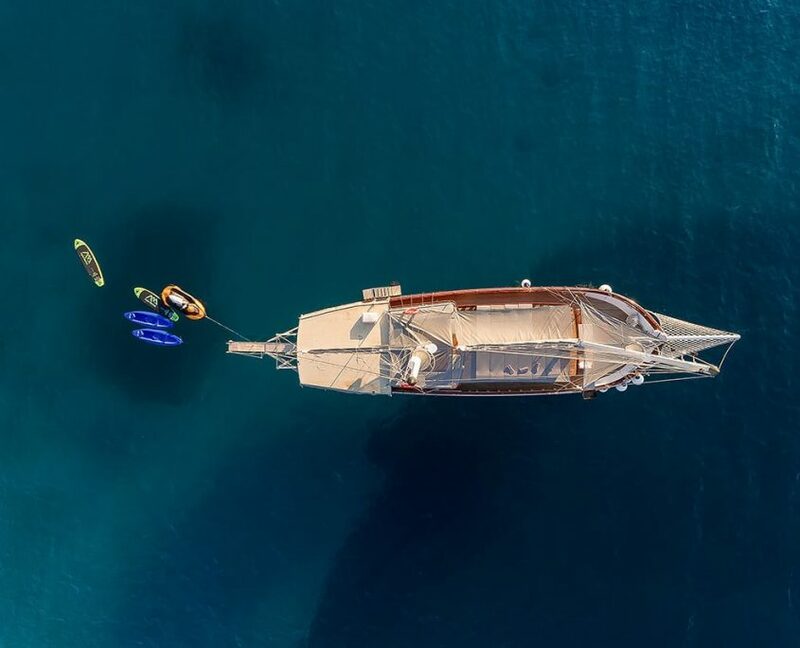 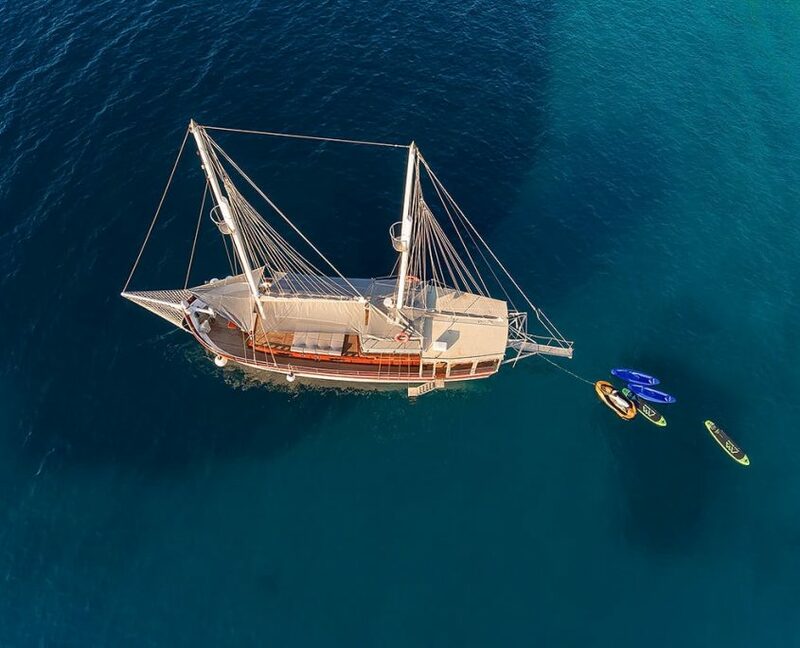 Gulet offers a vast choice of watersports. 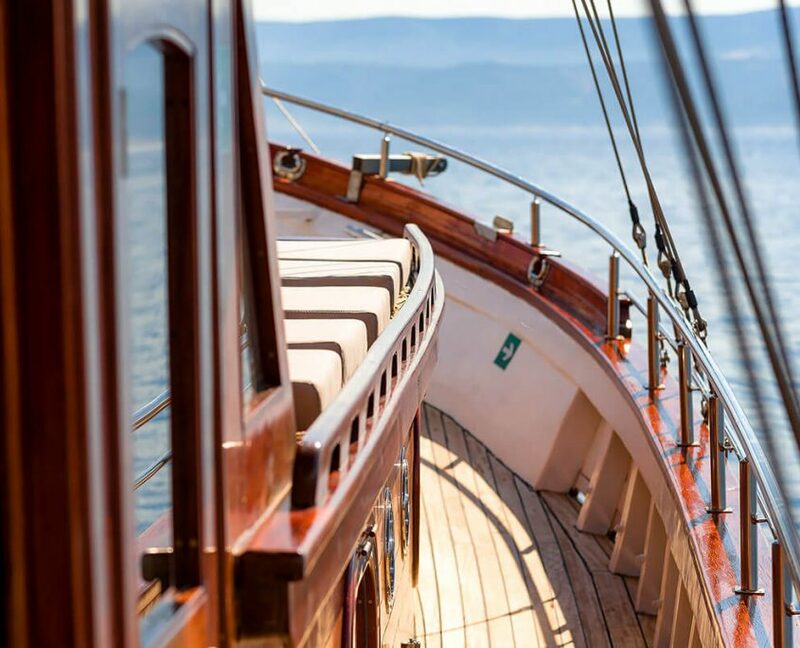 DELIVERY FEE (1000 EUR) for embarkation/disembarkation in any other port except base port, if “empty leg” caused.